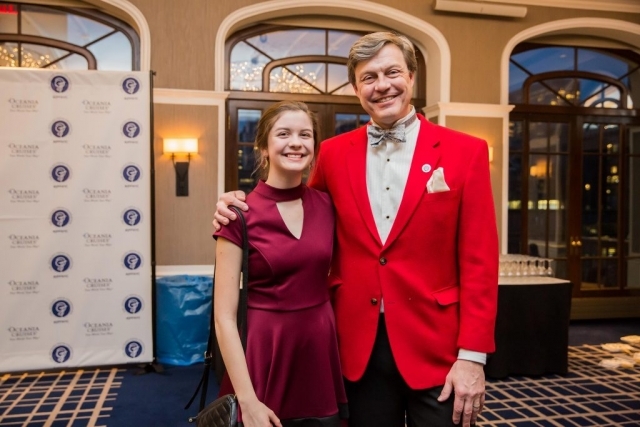 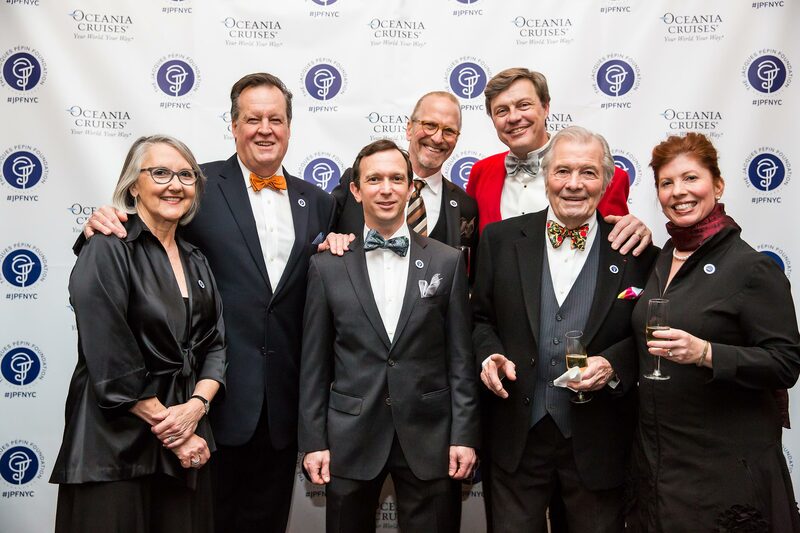 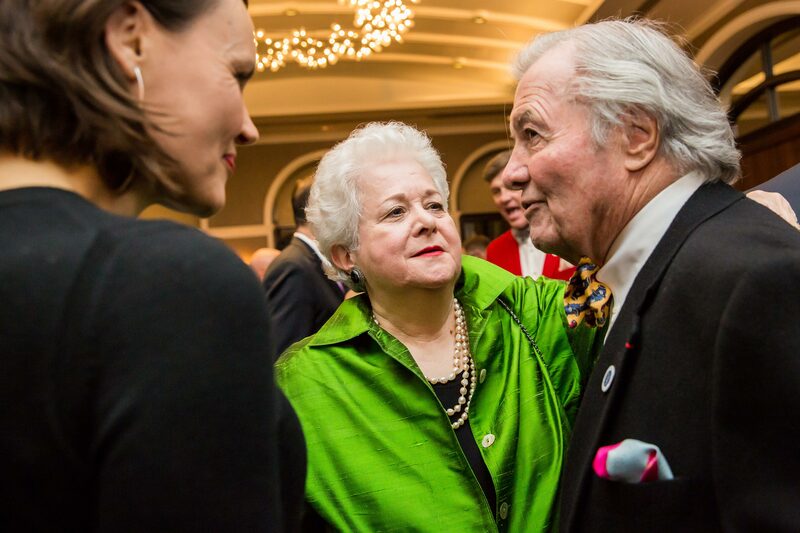 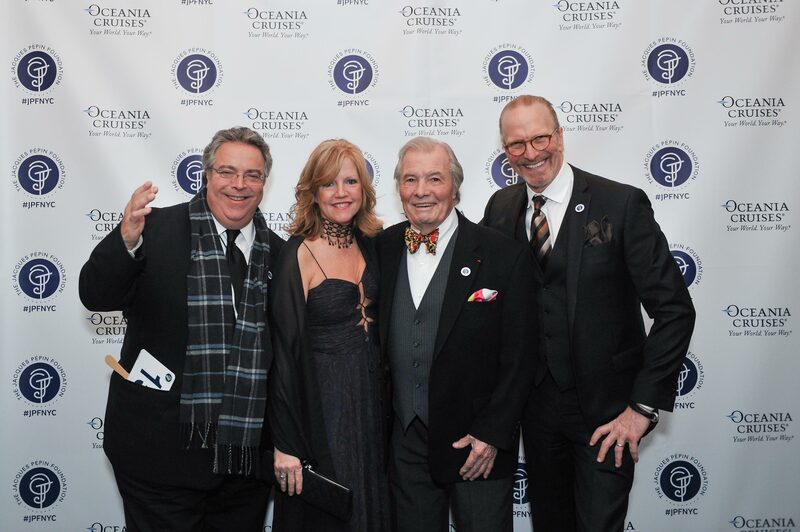 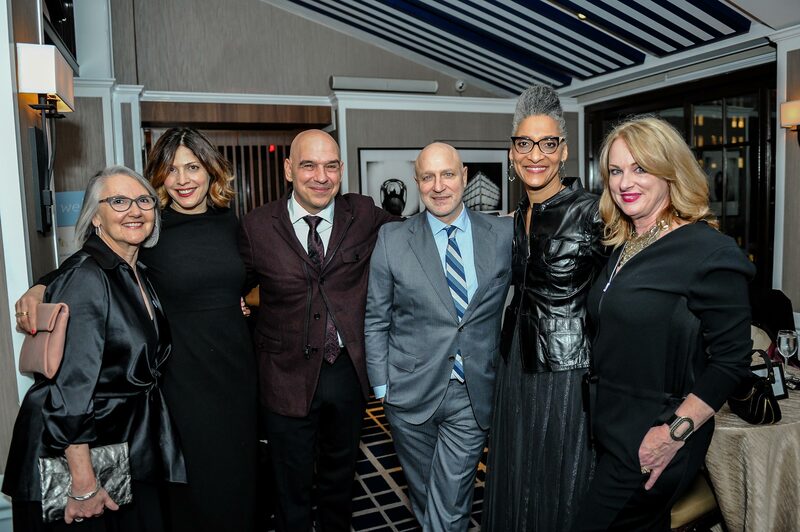 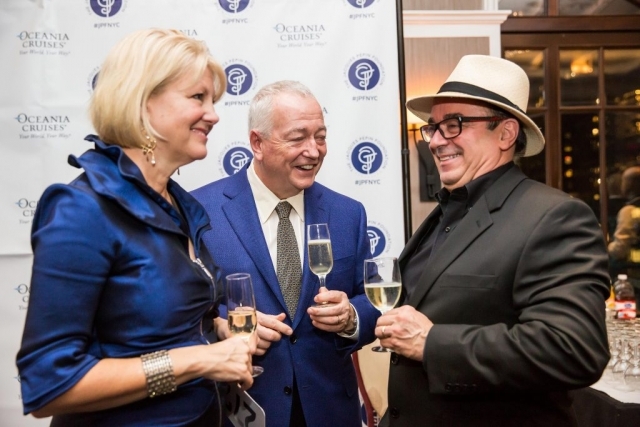 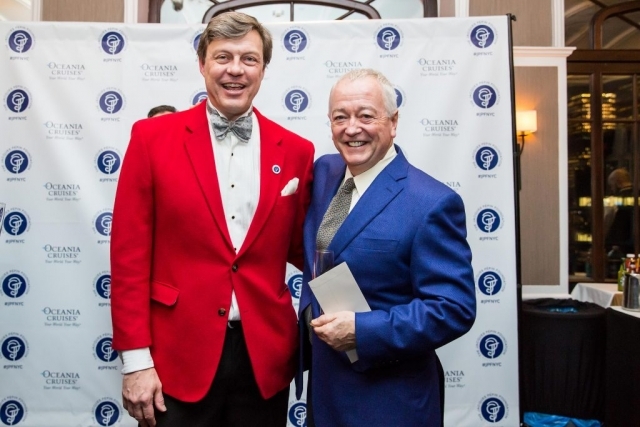 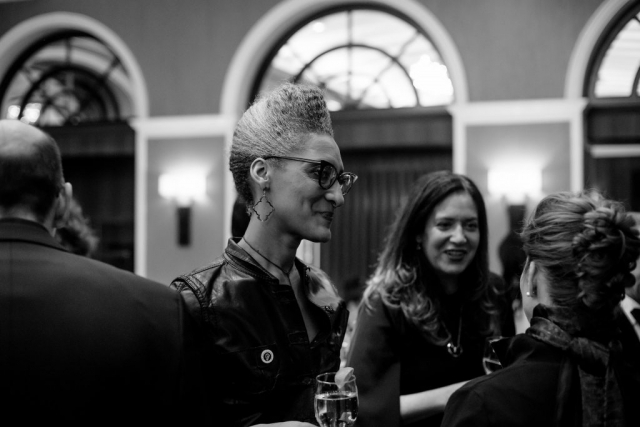 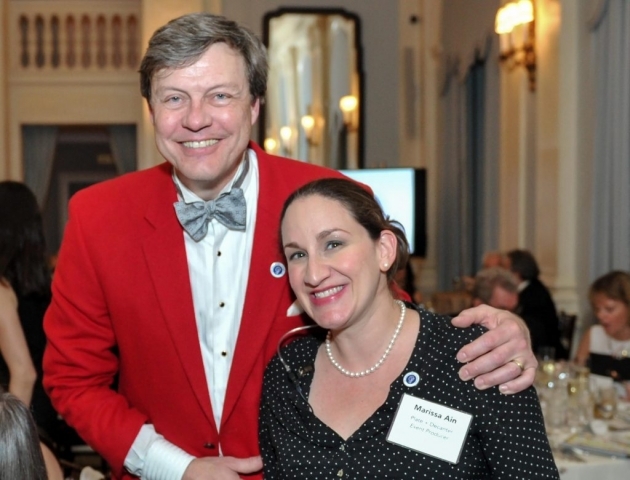 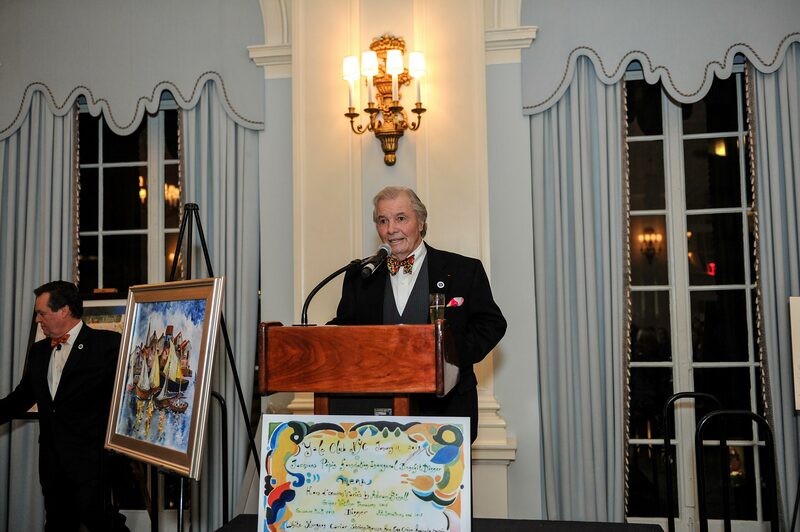 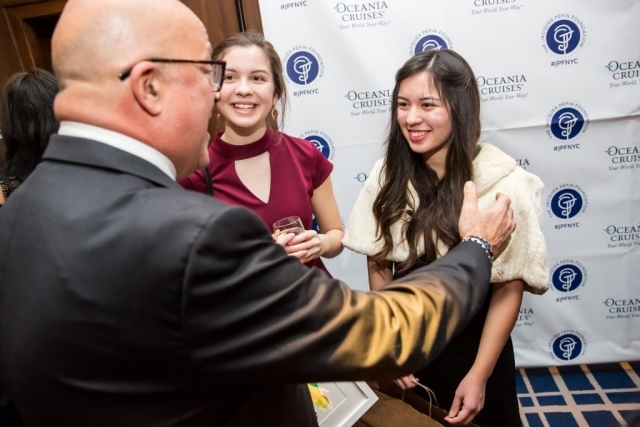 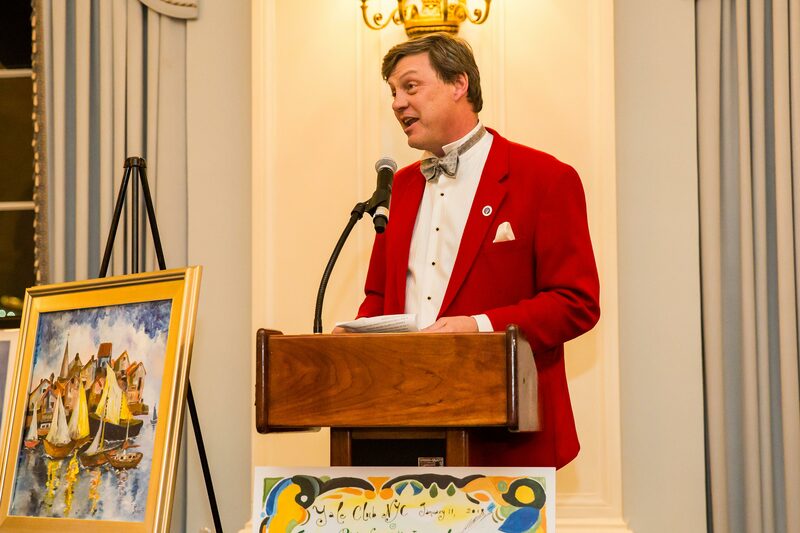 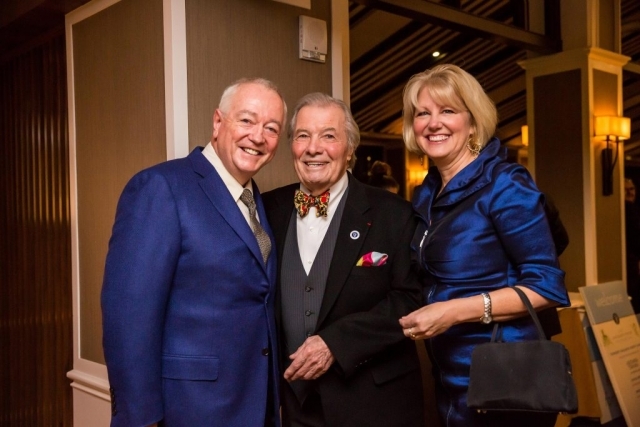 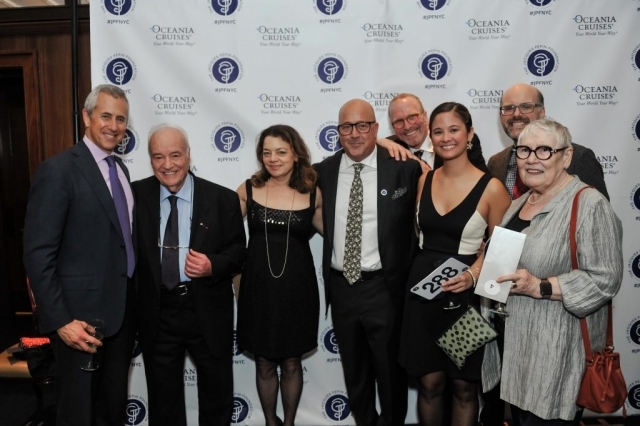 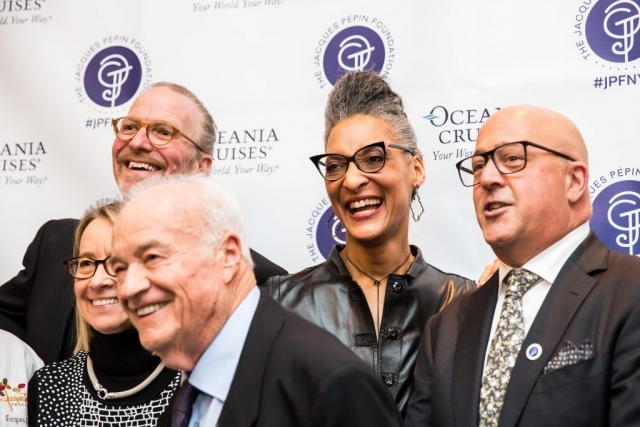 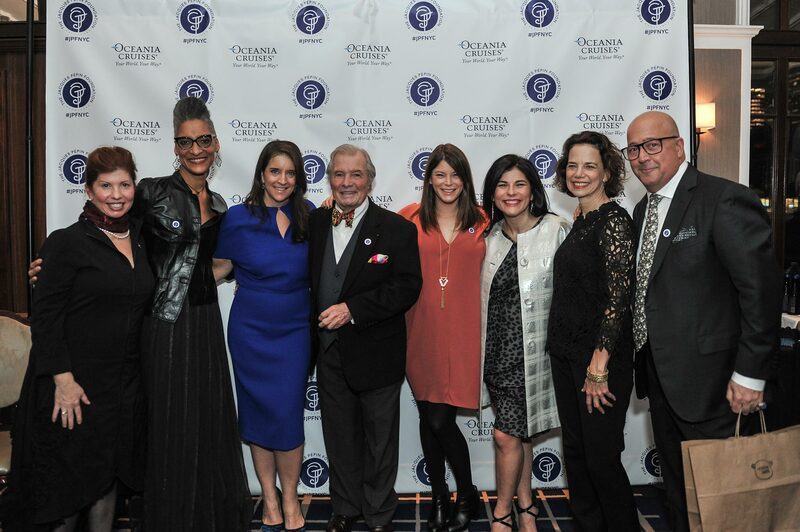 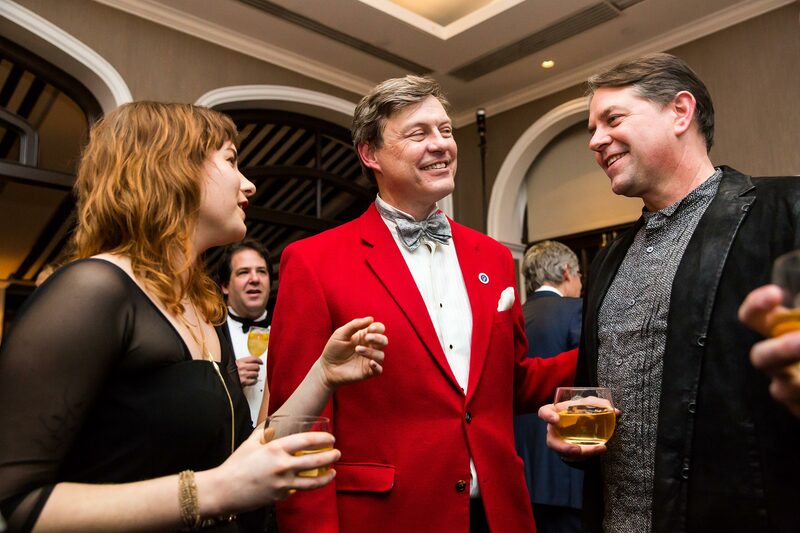 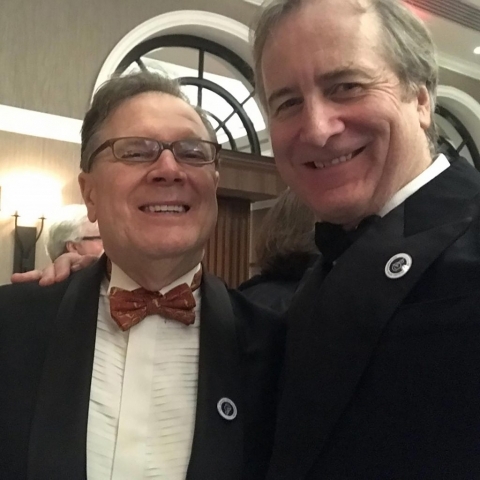 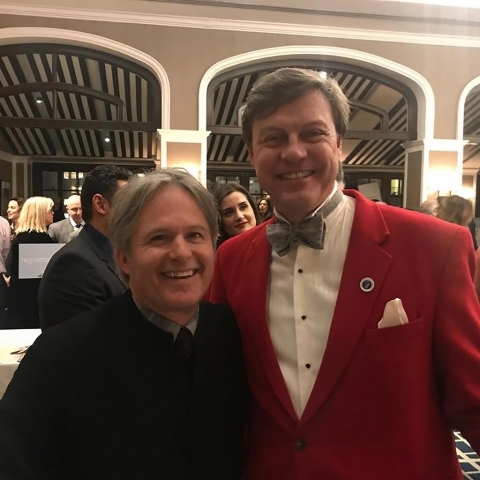 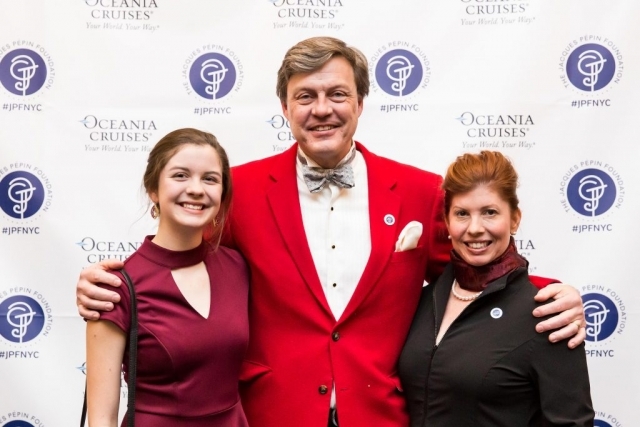 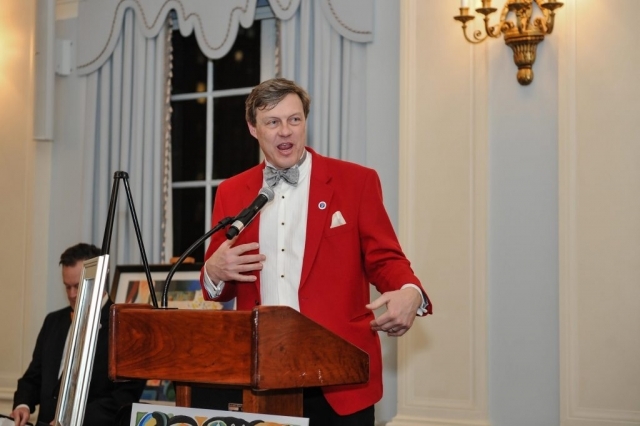 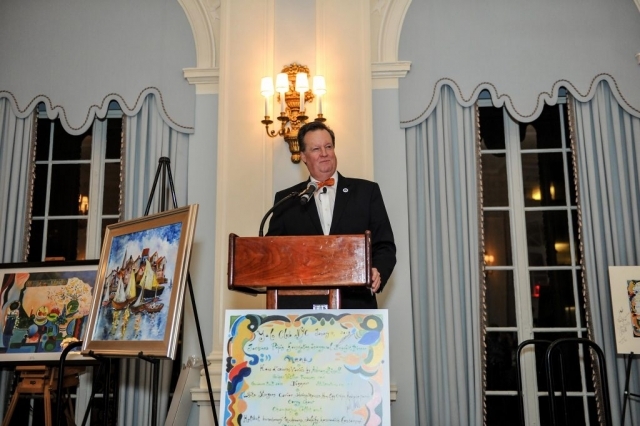 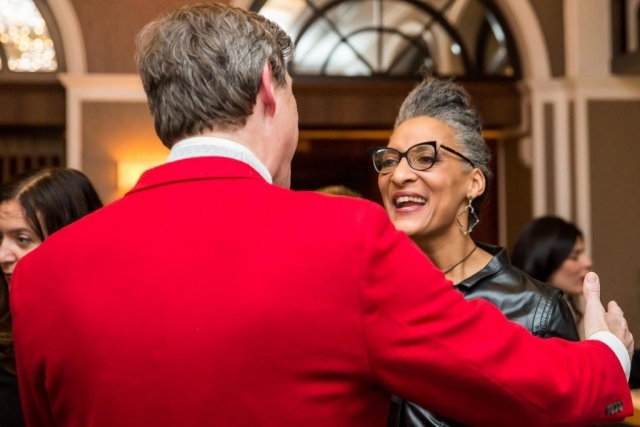 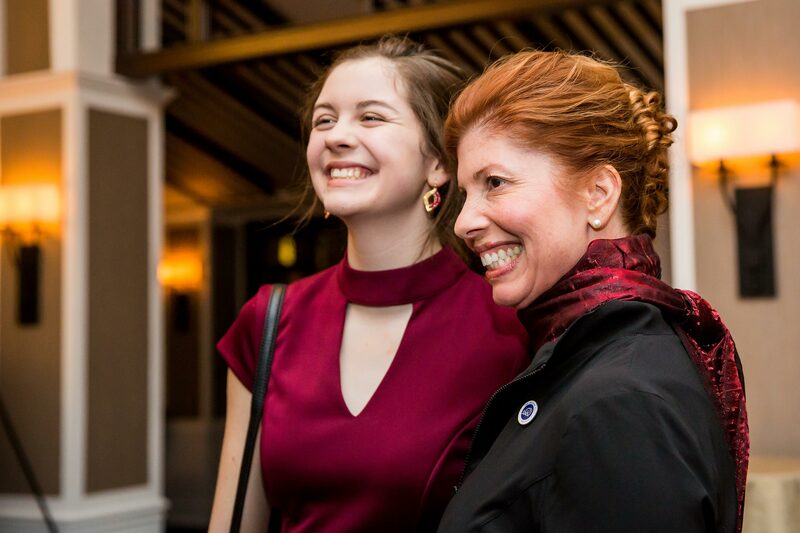 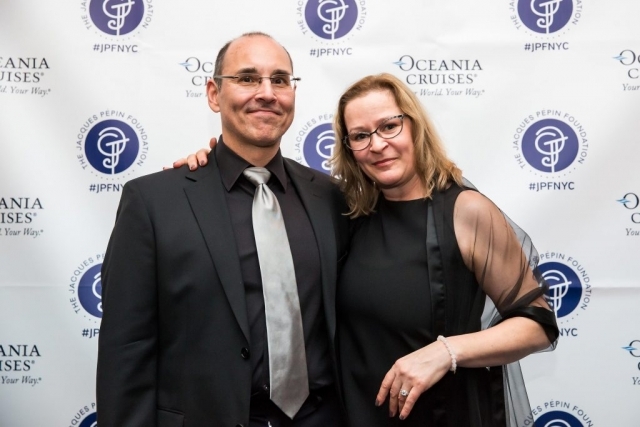 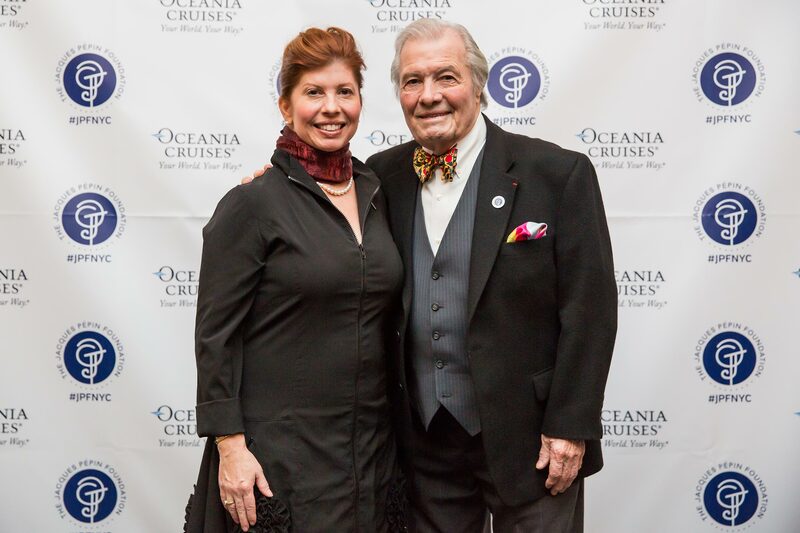 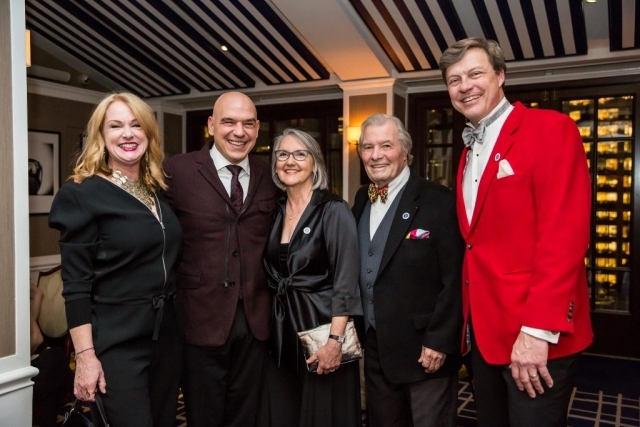 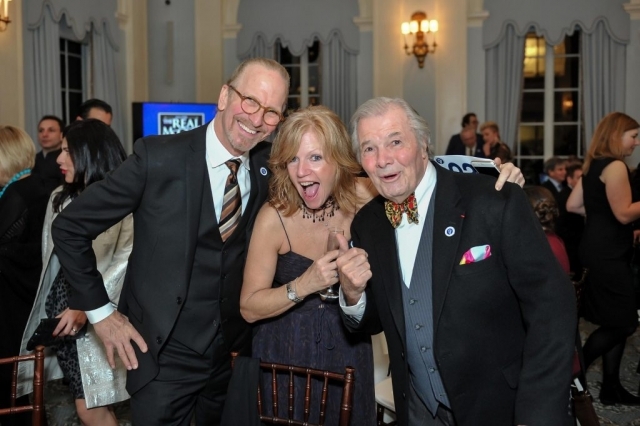 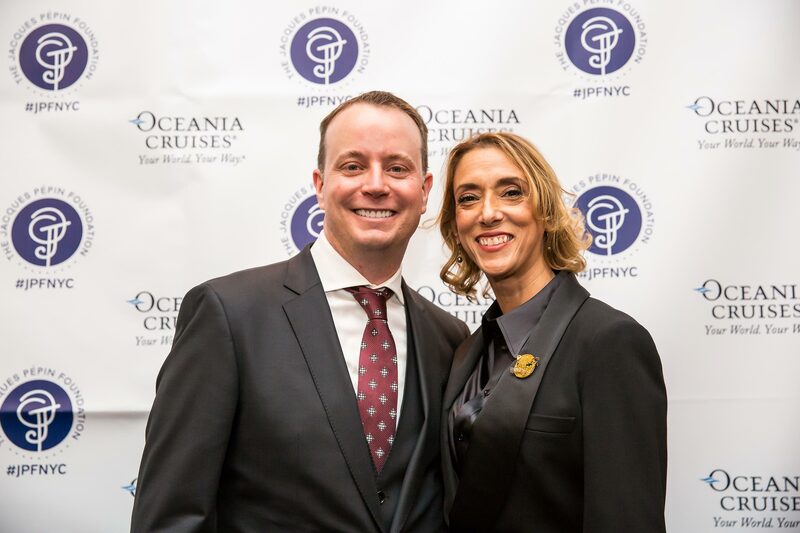 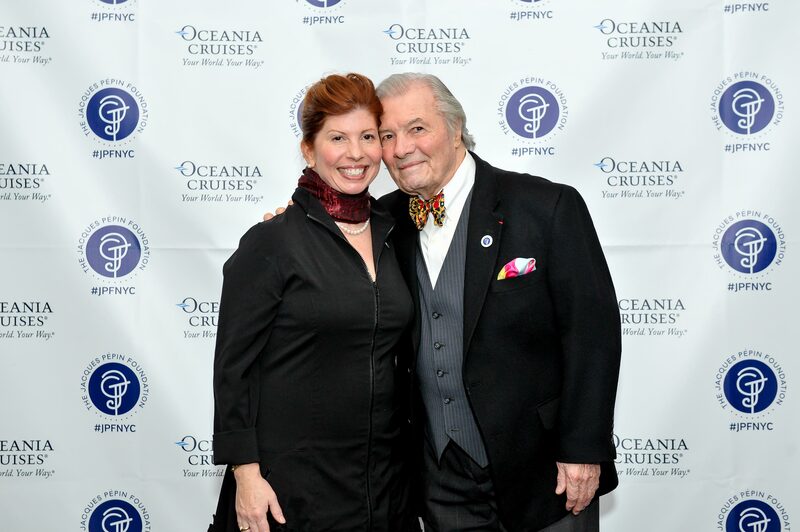 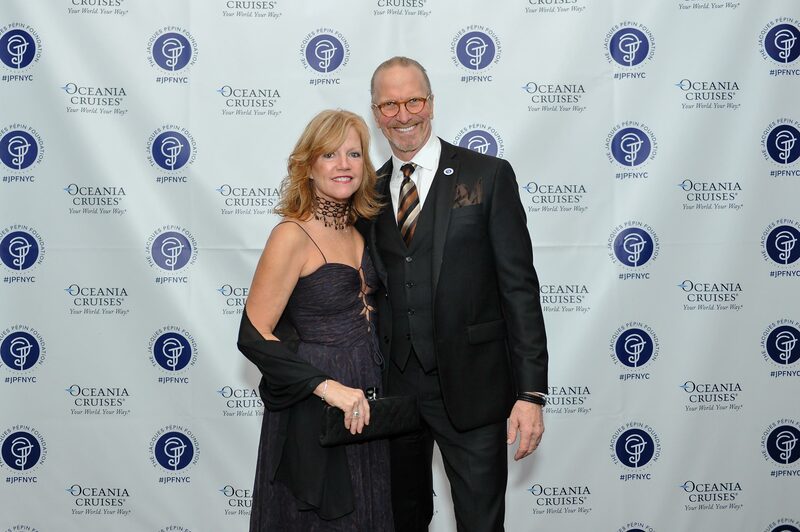 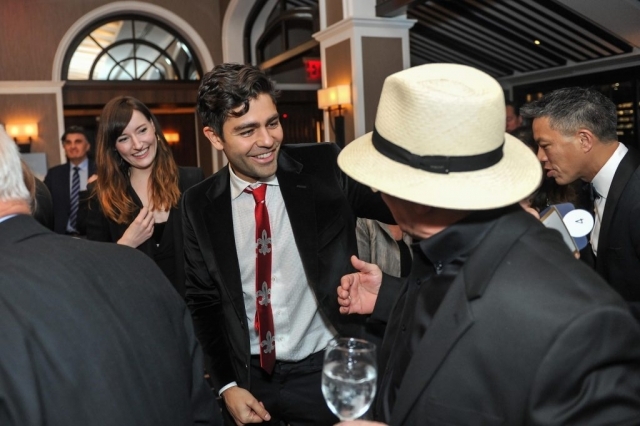 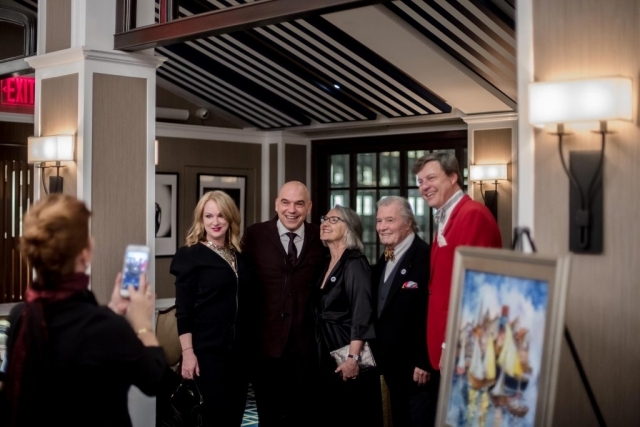 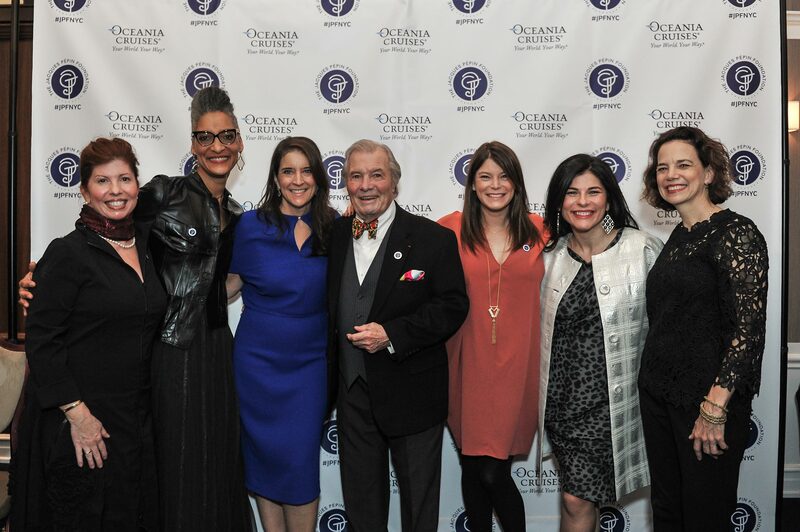 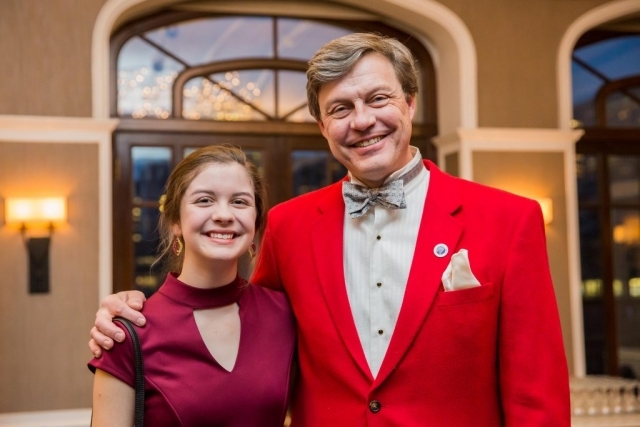 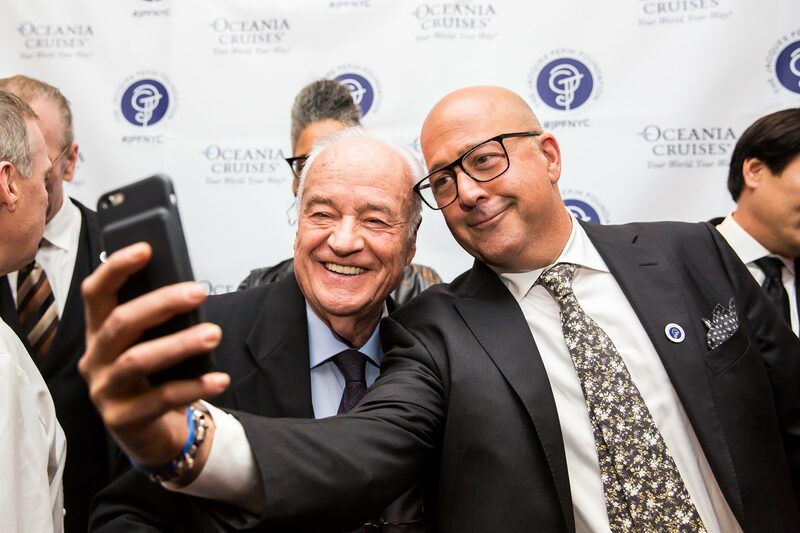 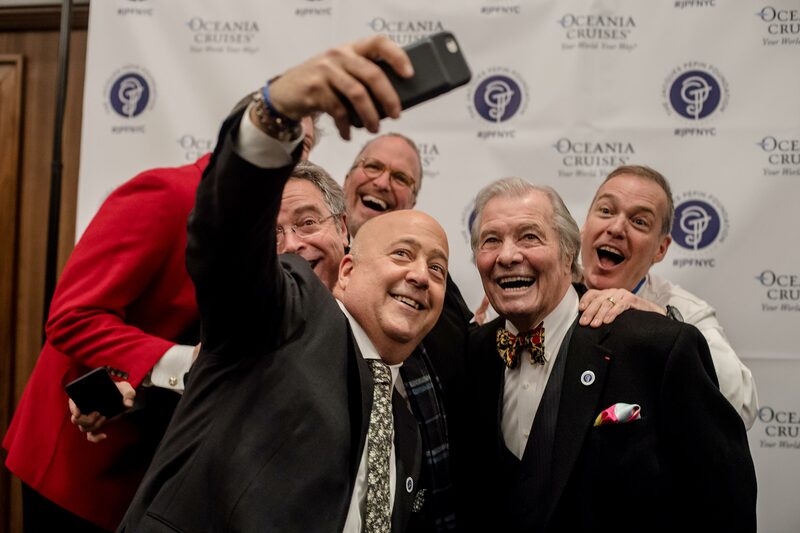 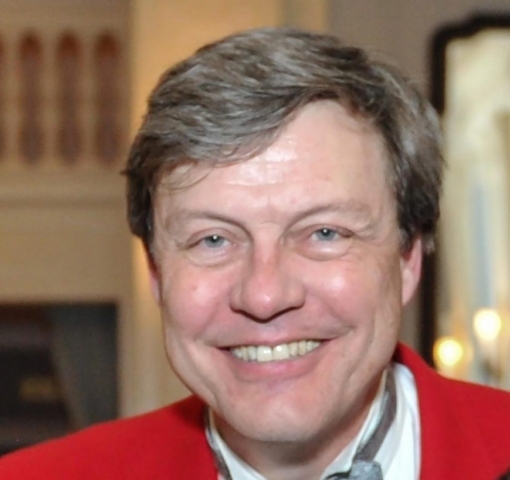 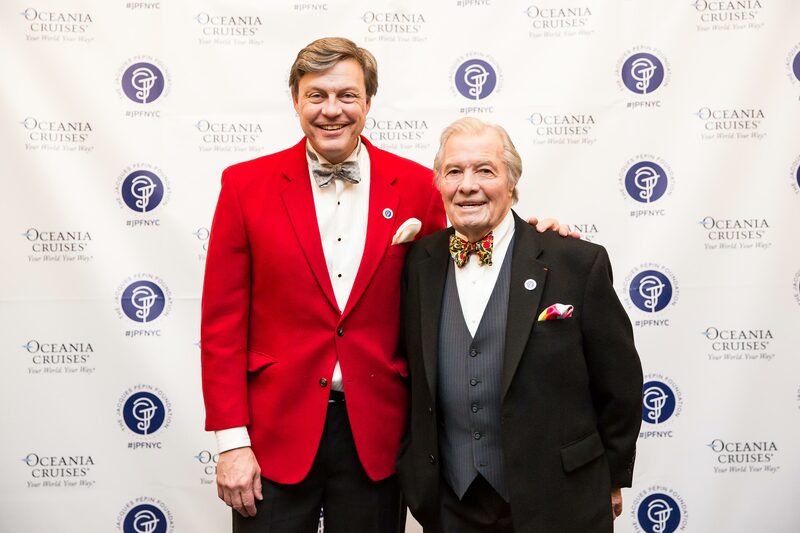 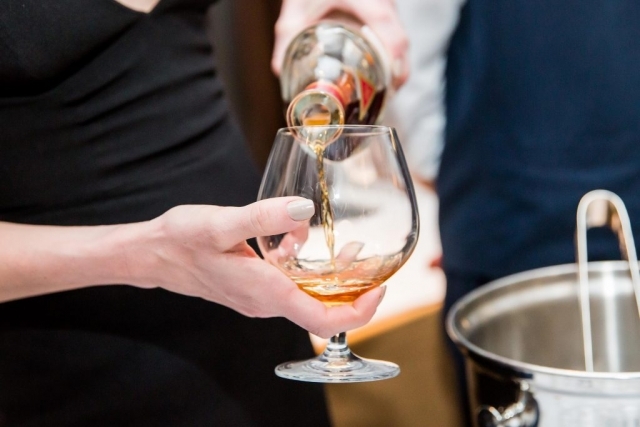 Inaugural Gala — Explosive Success! 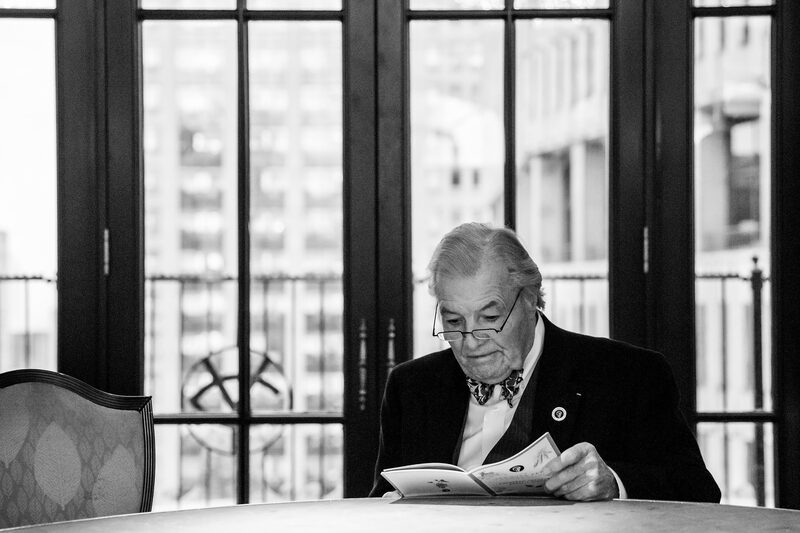 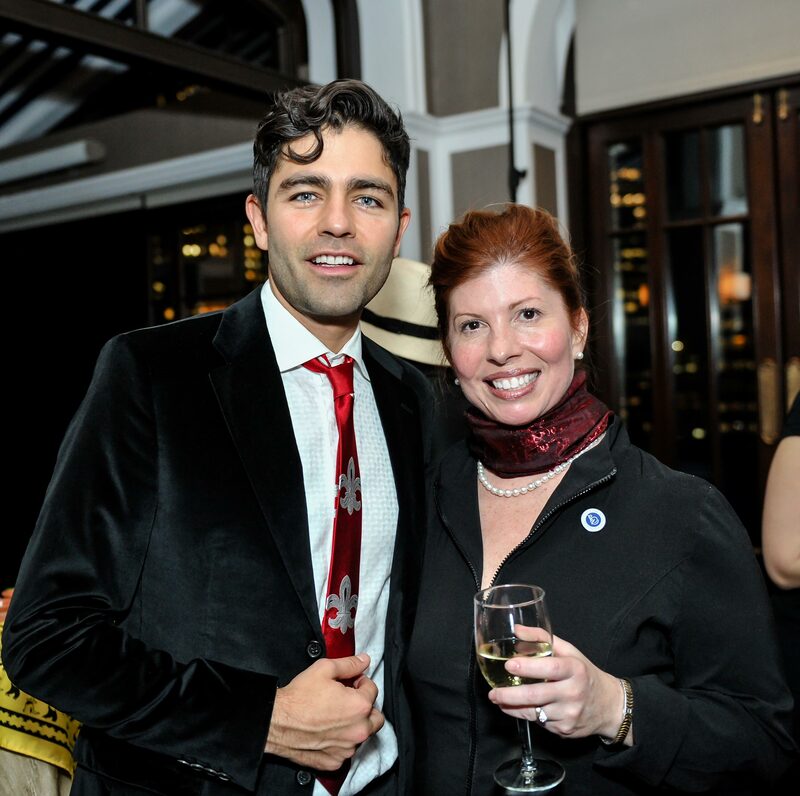 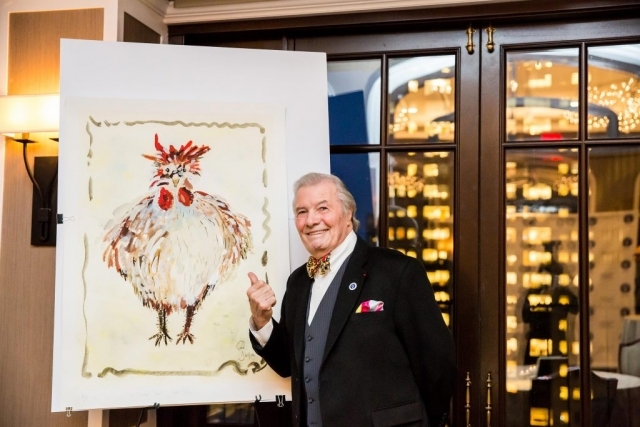 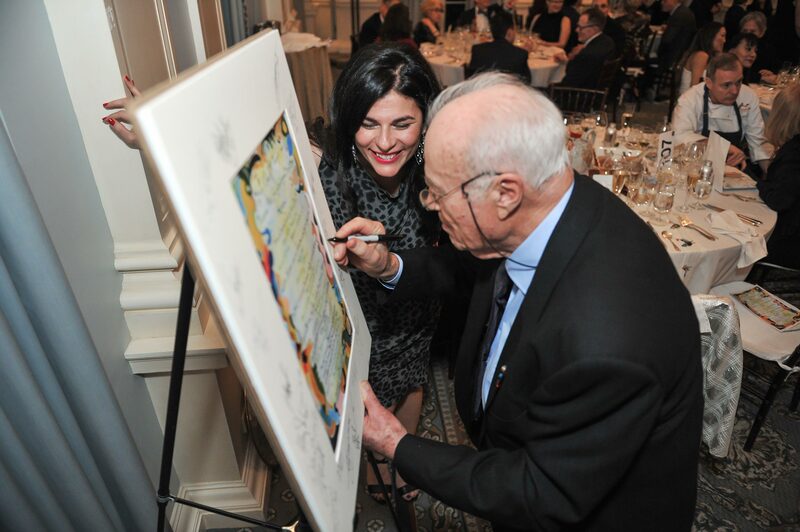 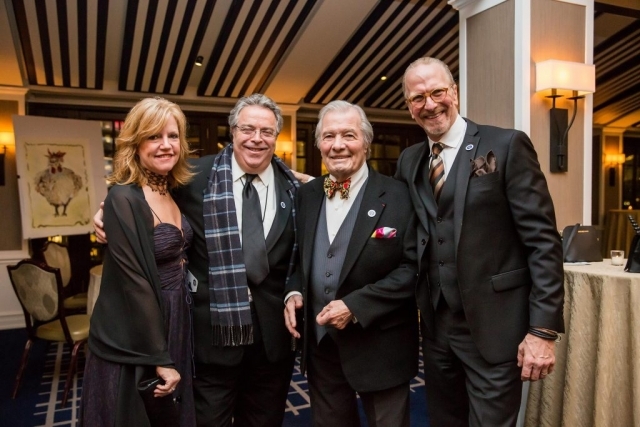 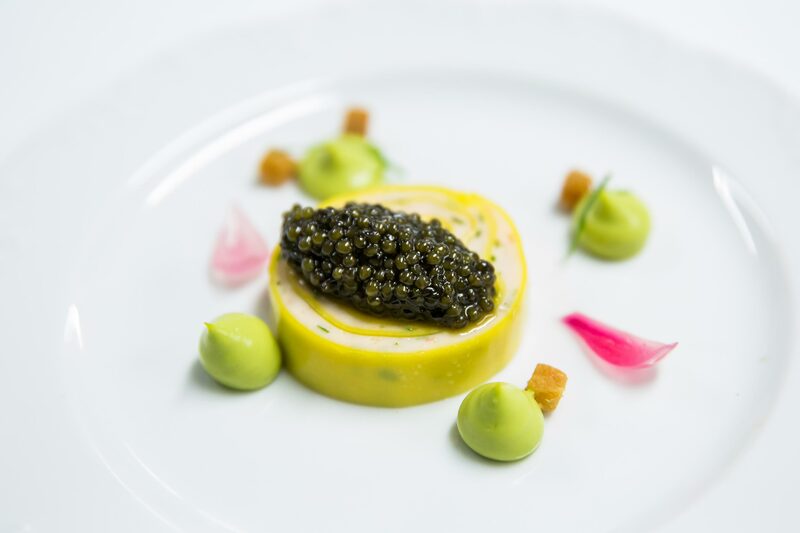 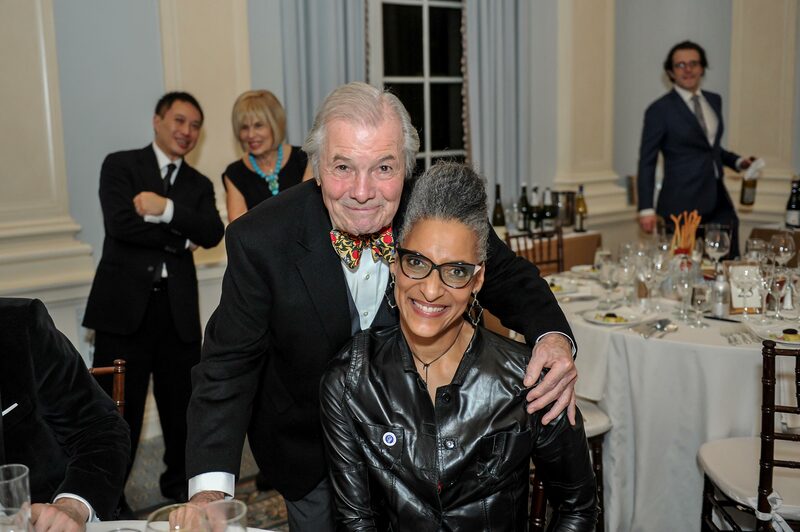 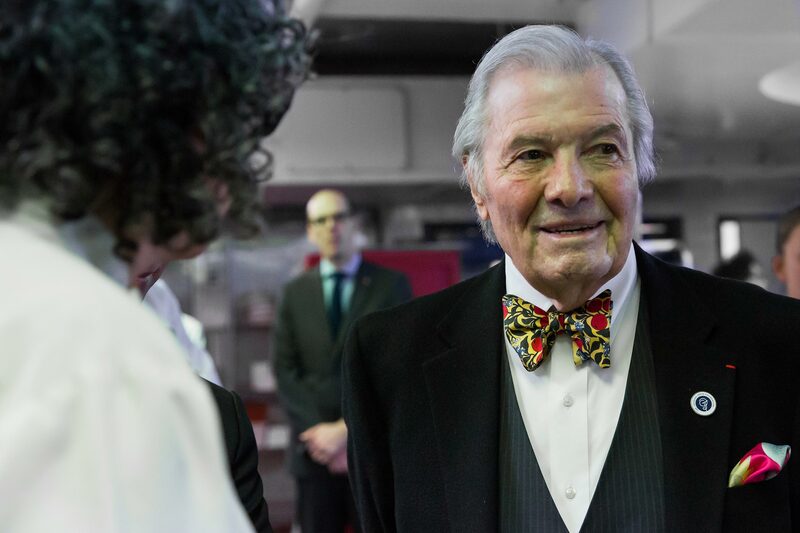 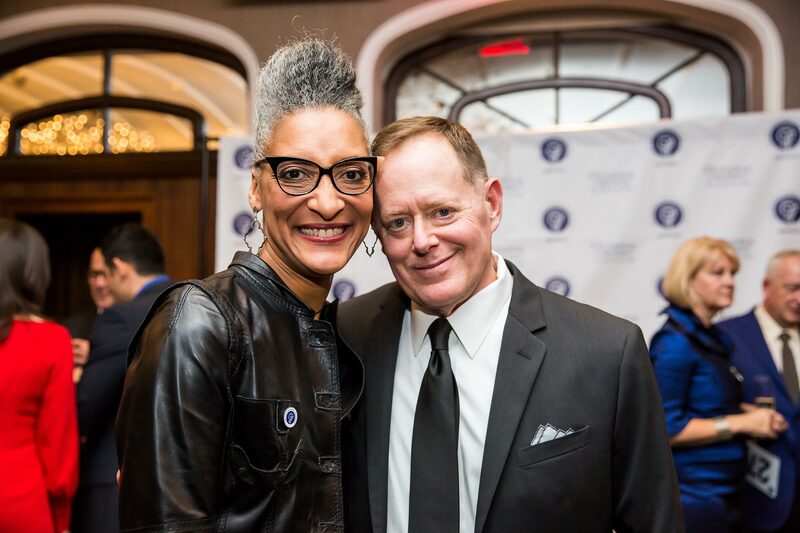 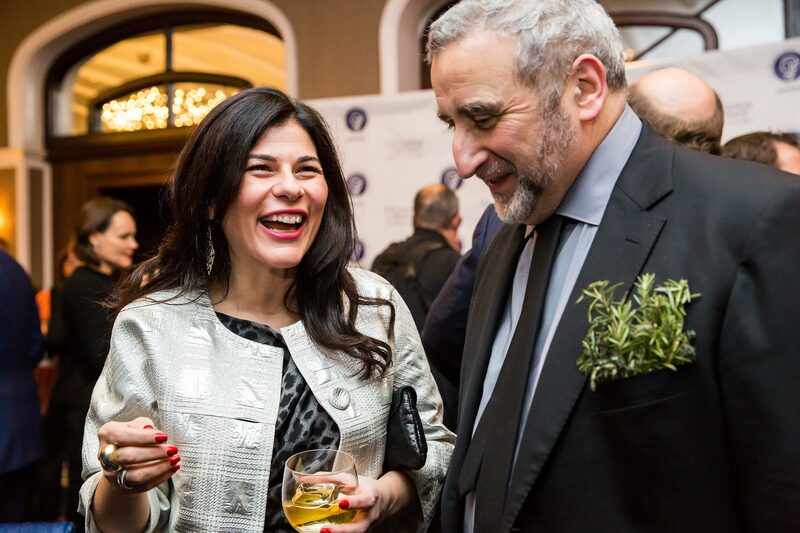 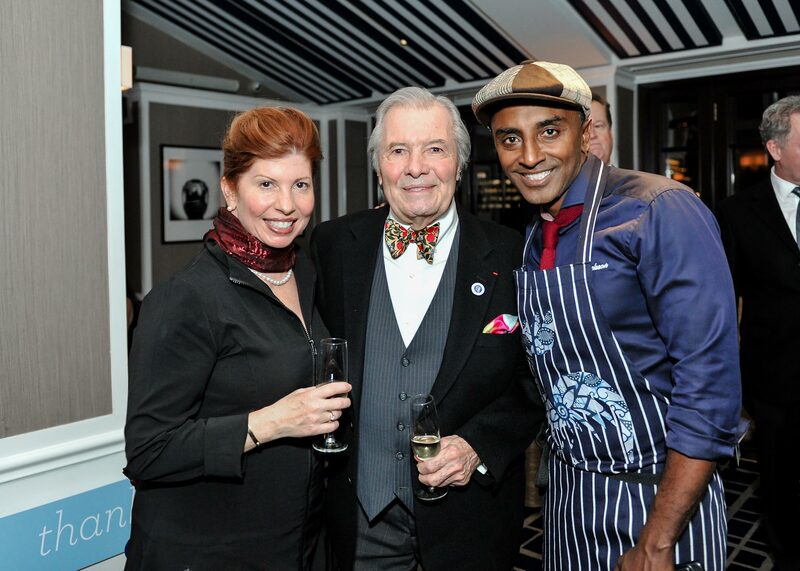 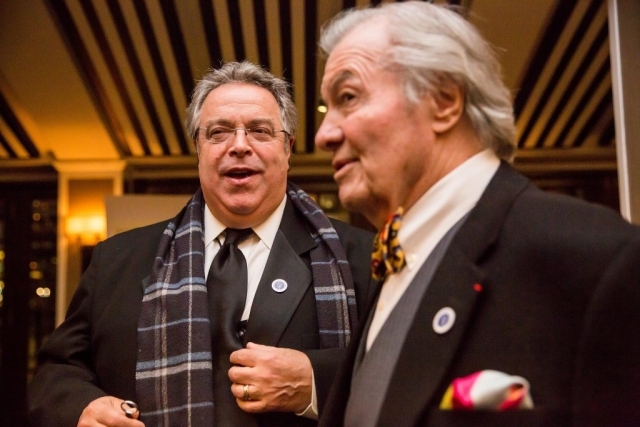 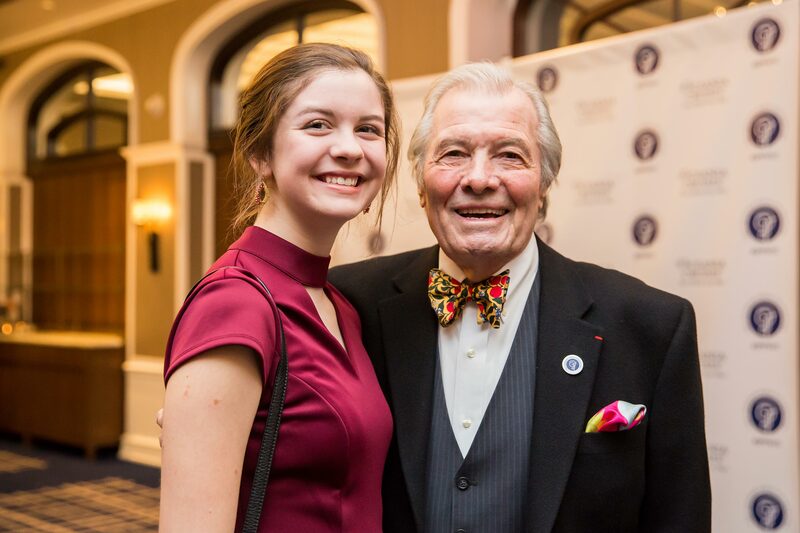 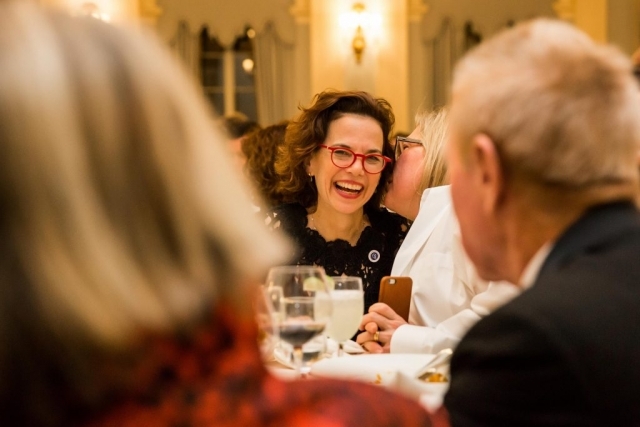 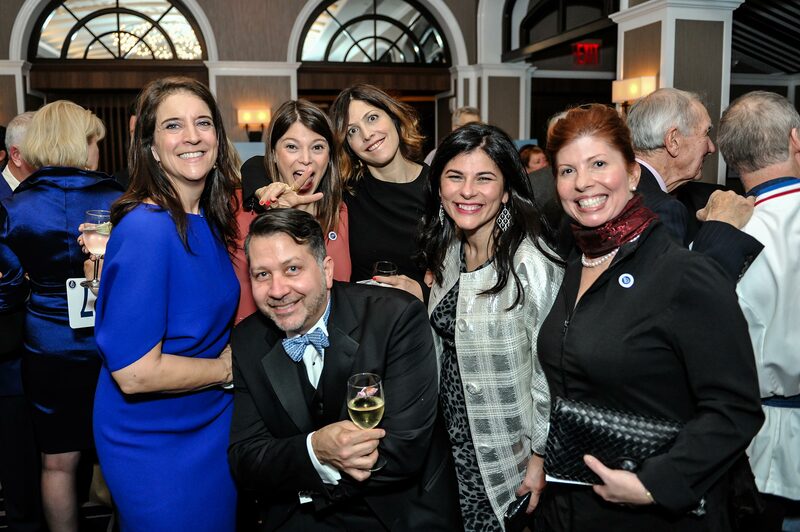 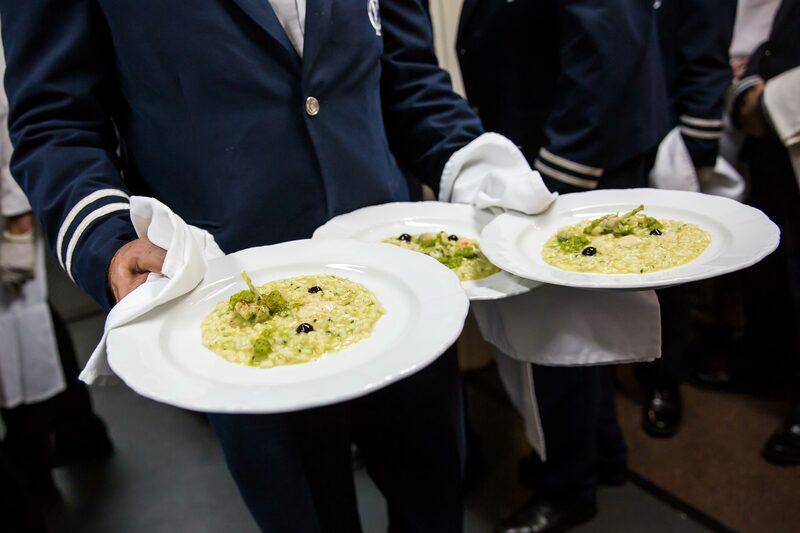 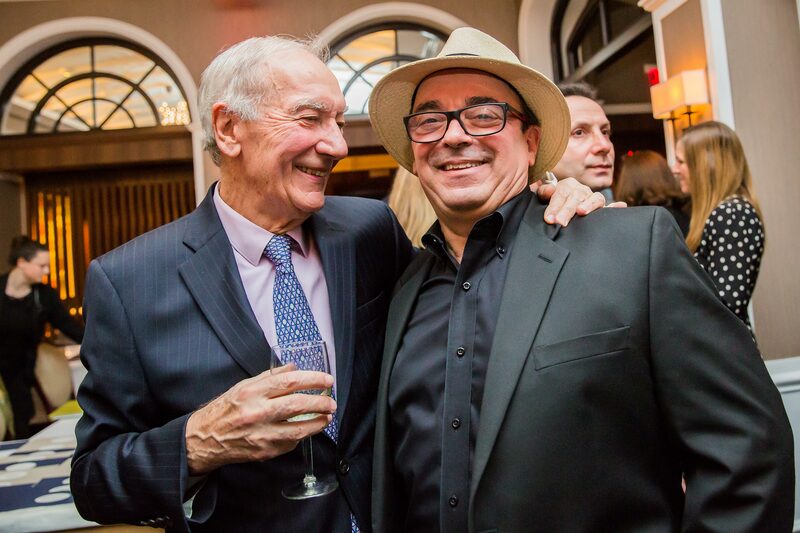 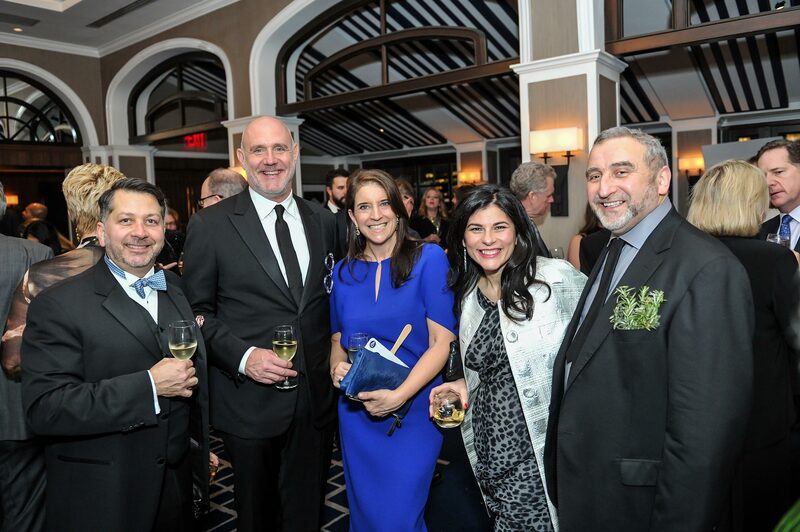 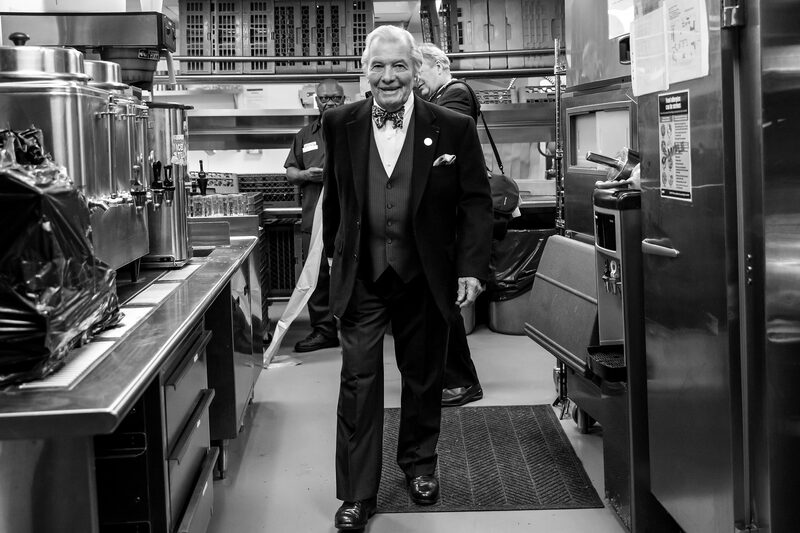 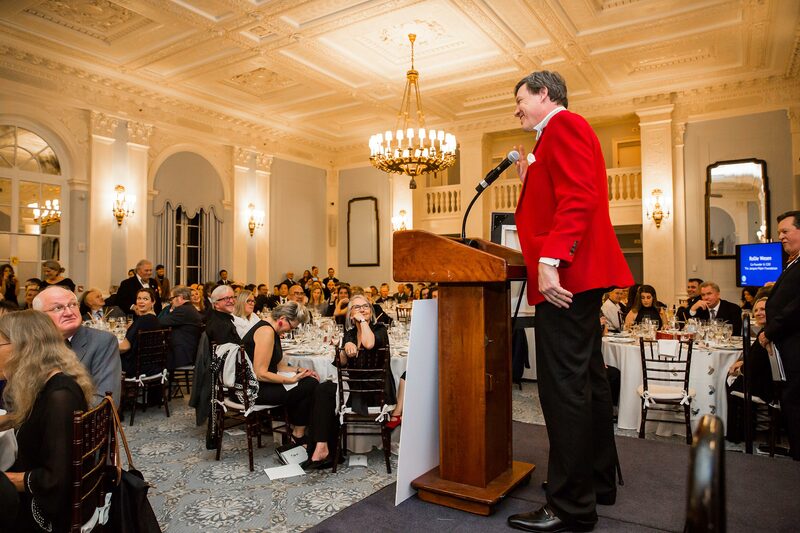 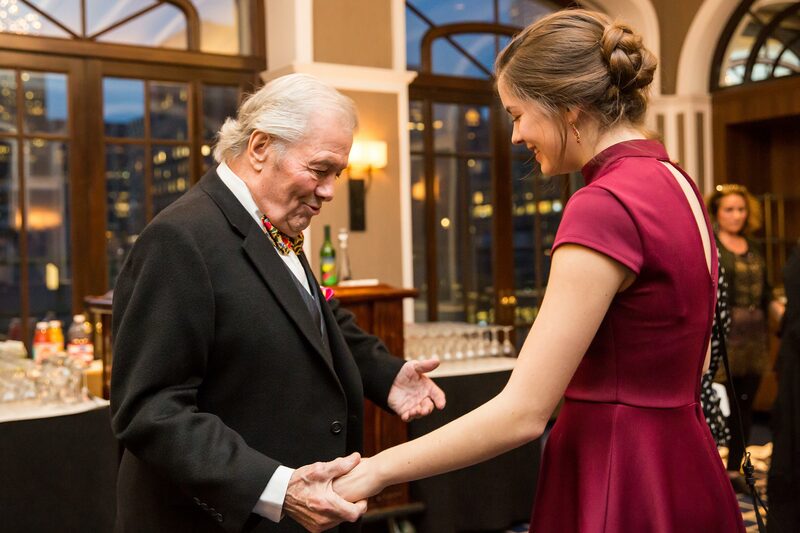 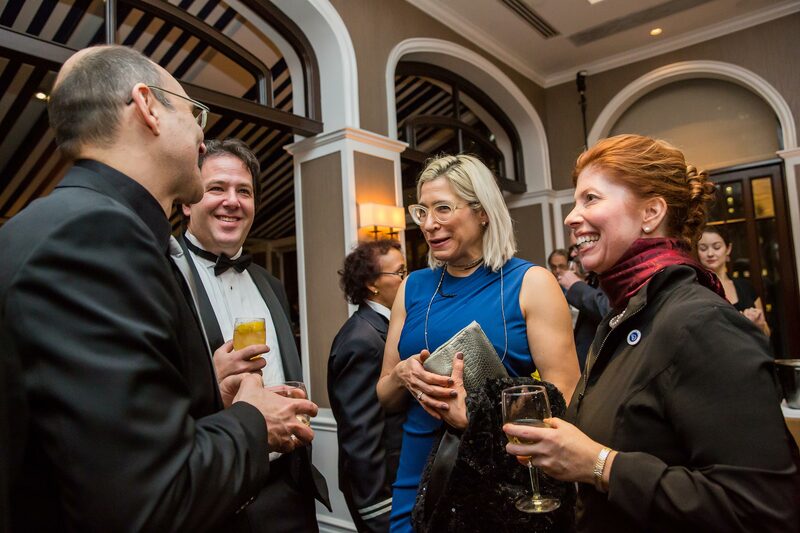 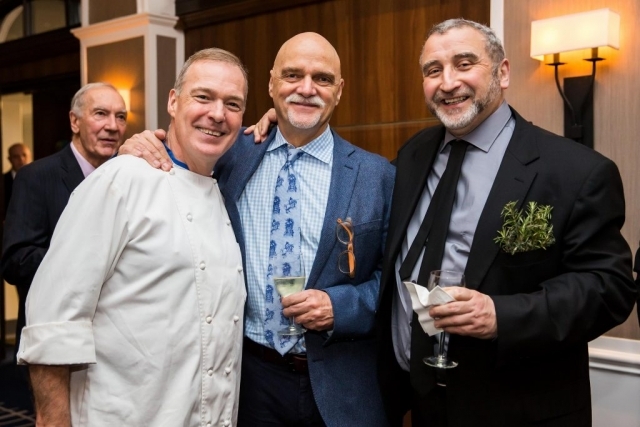 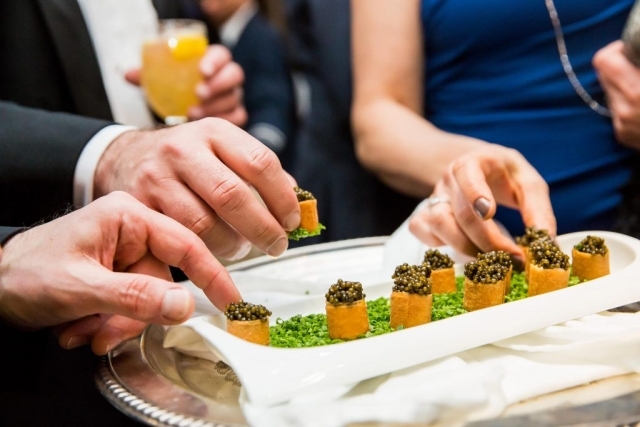 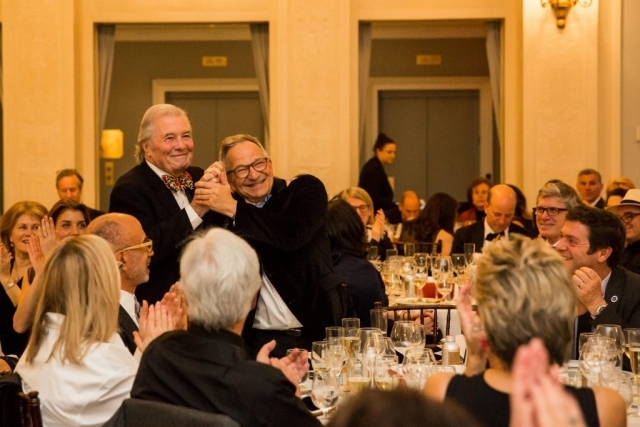 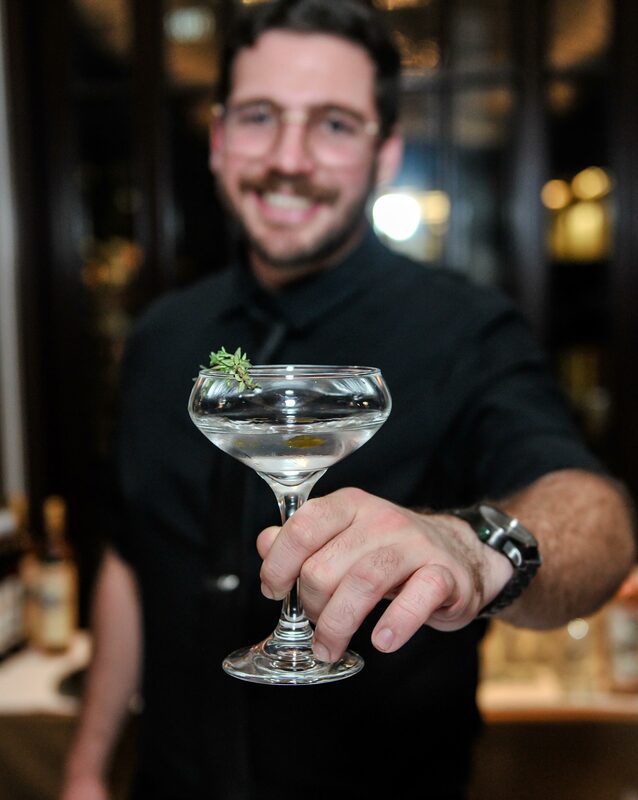 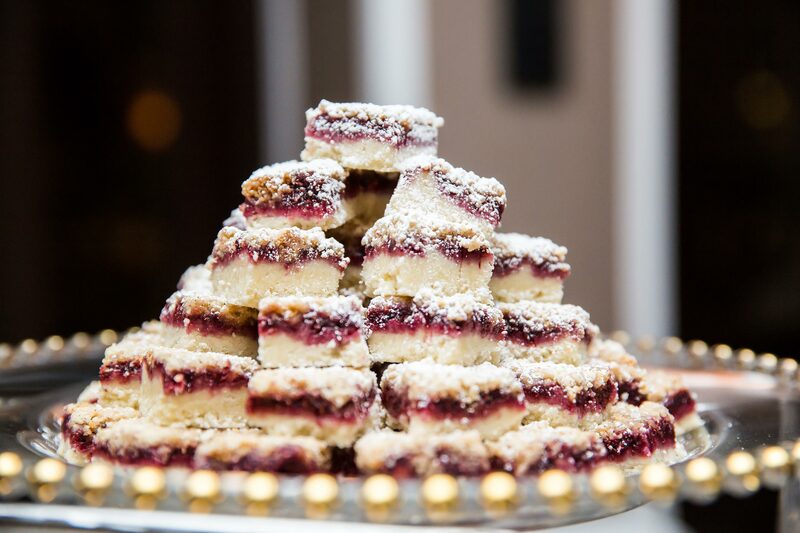 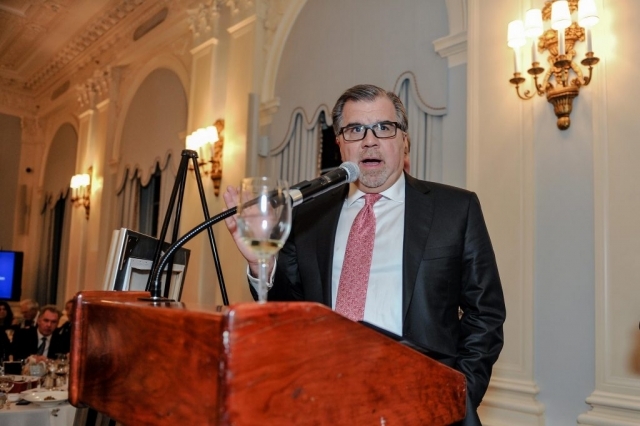 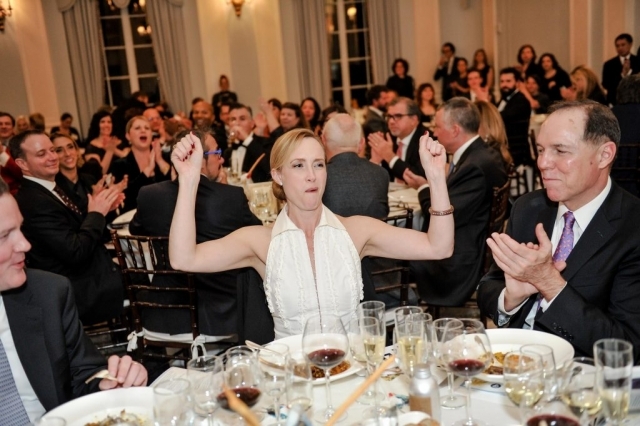 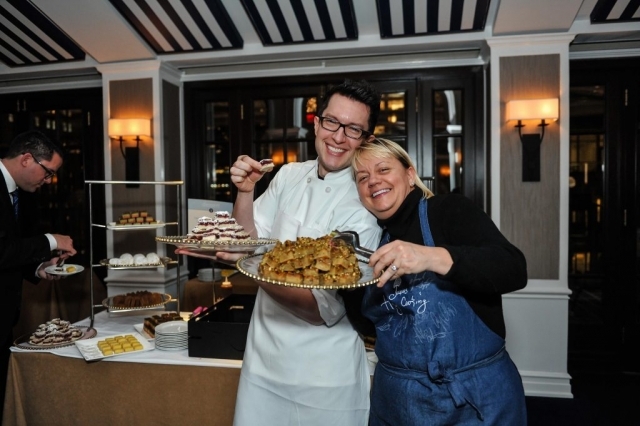 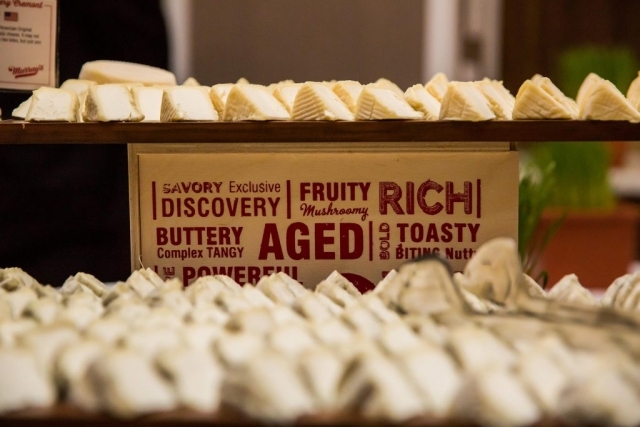 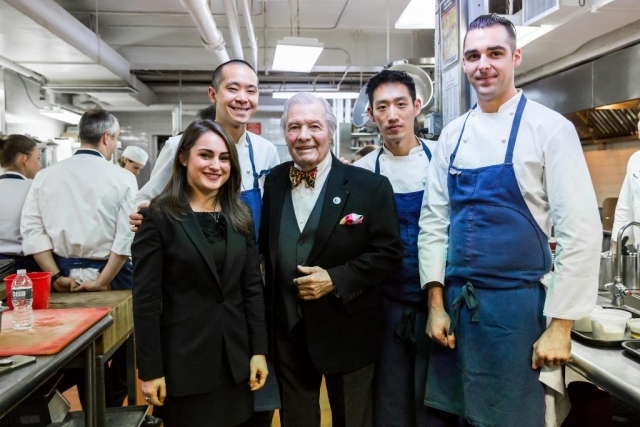 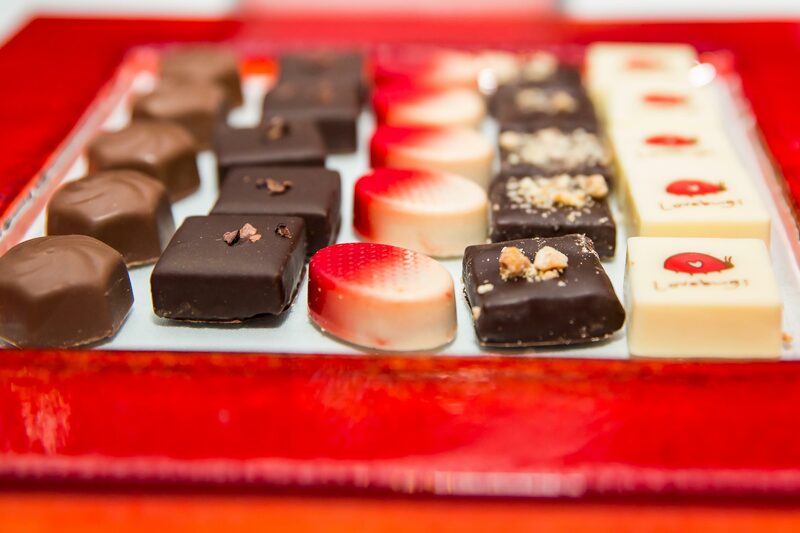 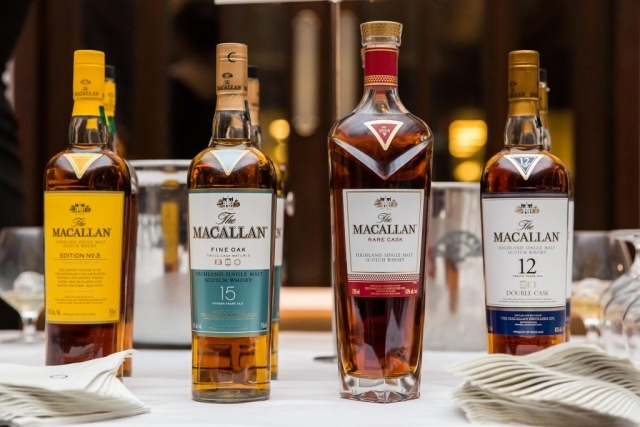 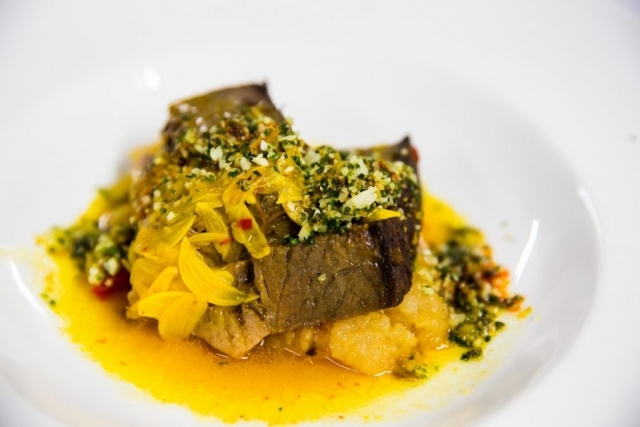 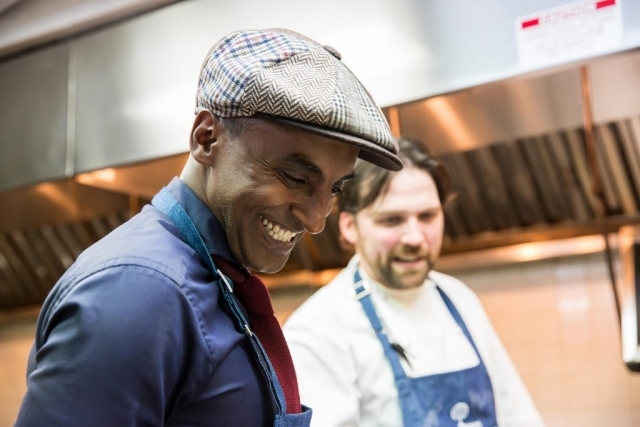 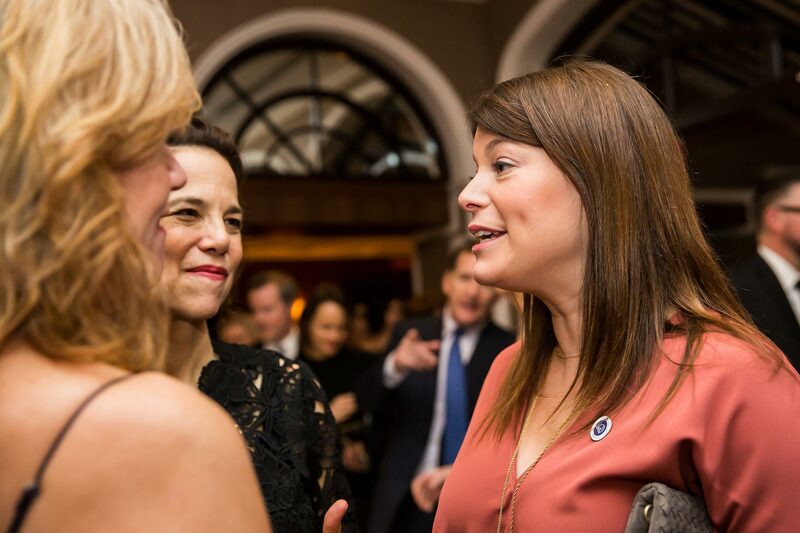 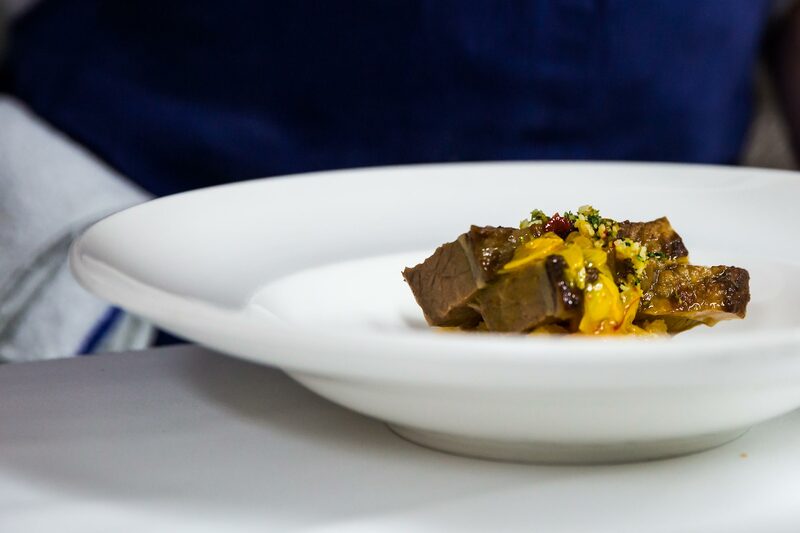 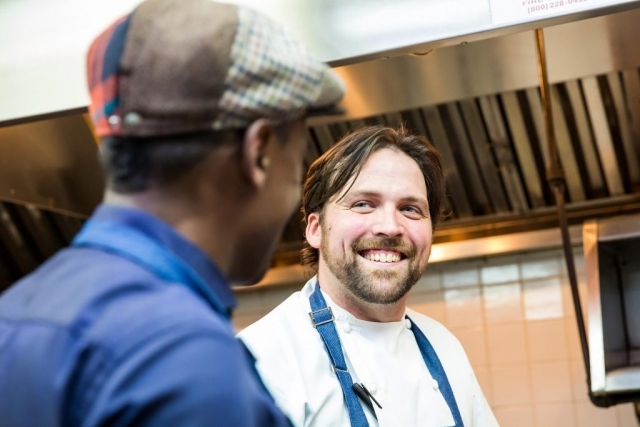 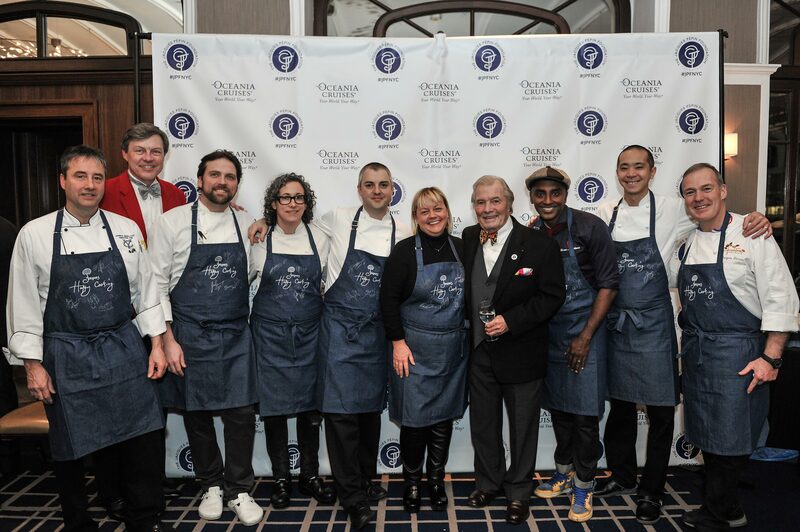 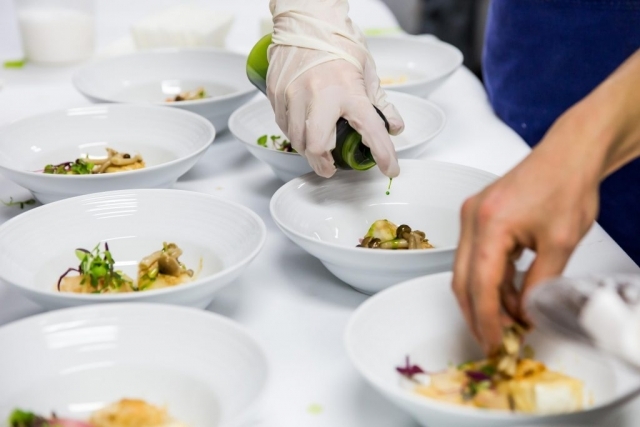 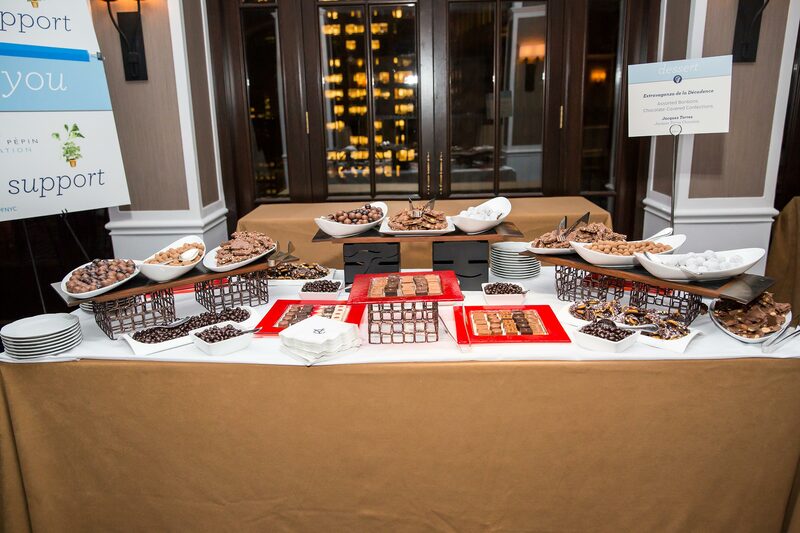 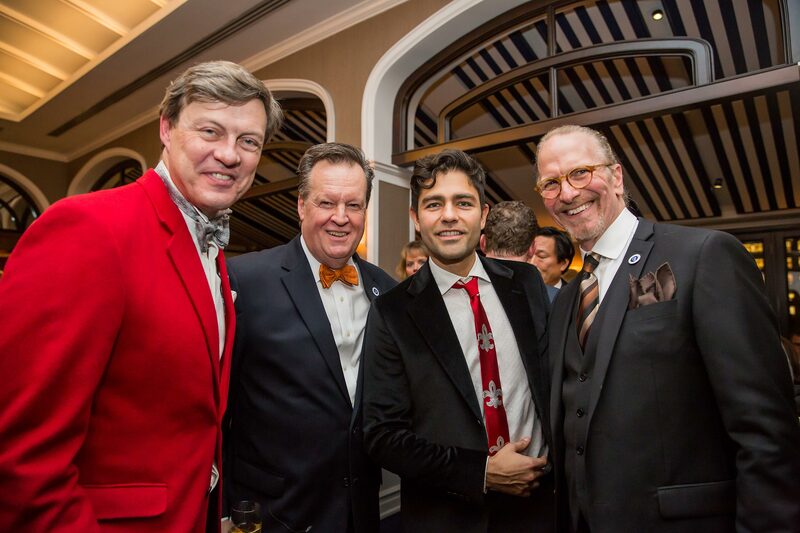 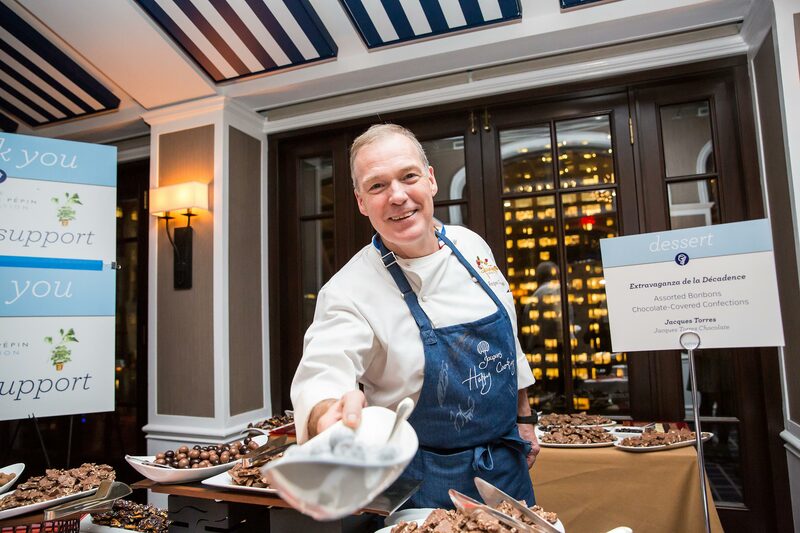 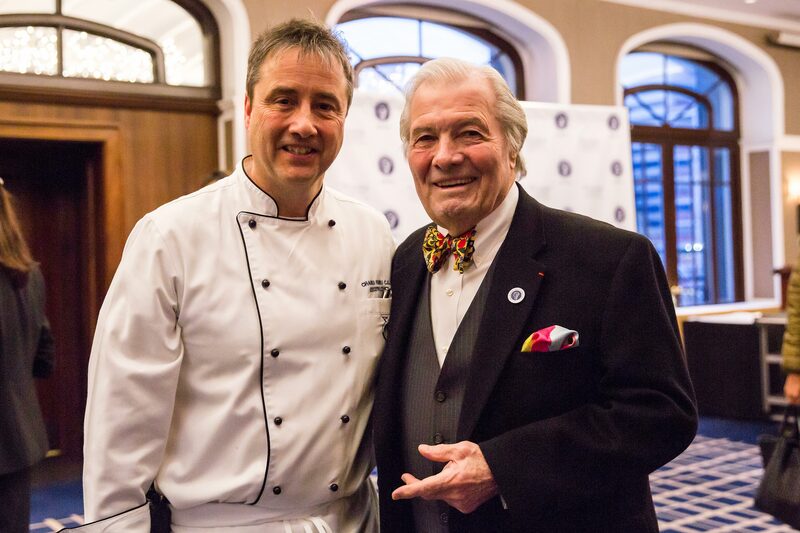 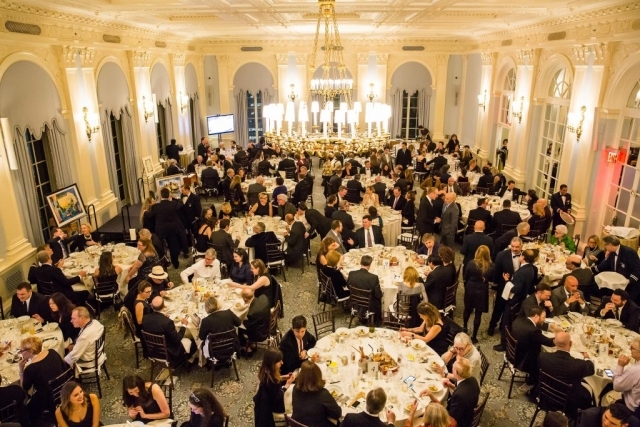 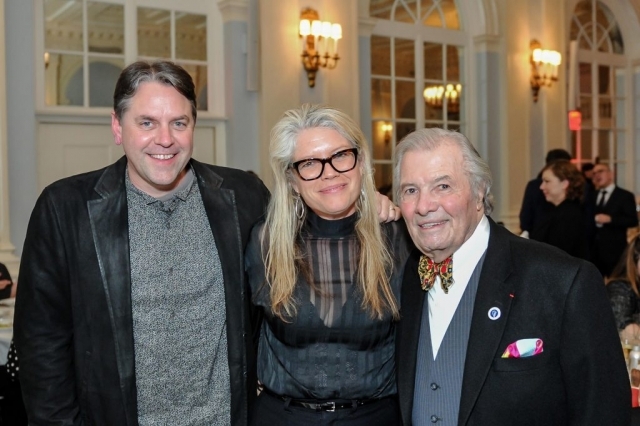 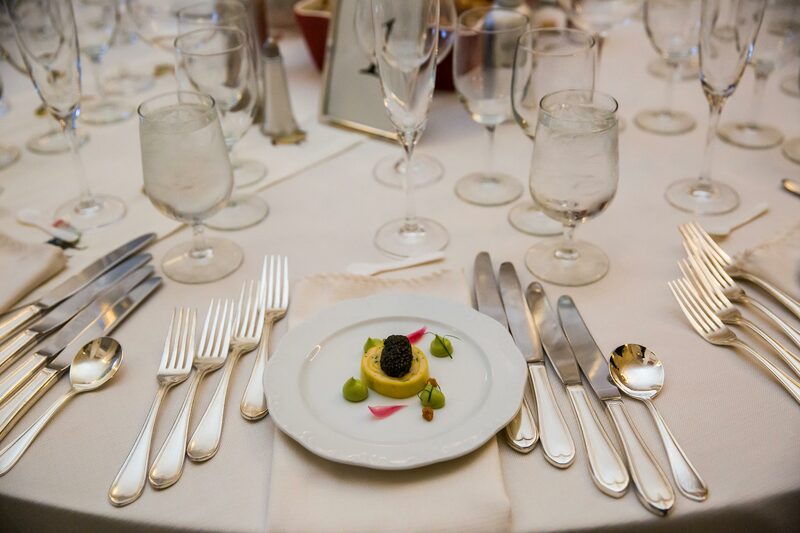 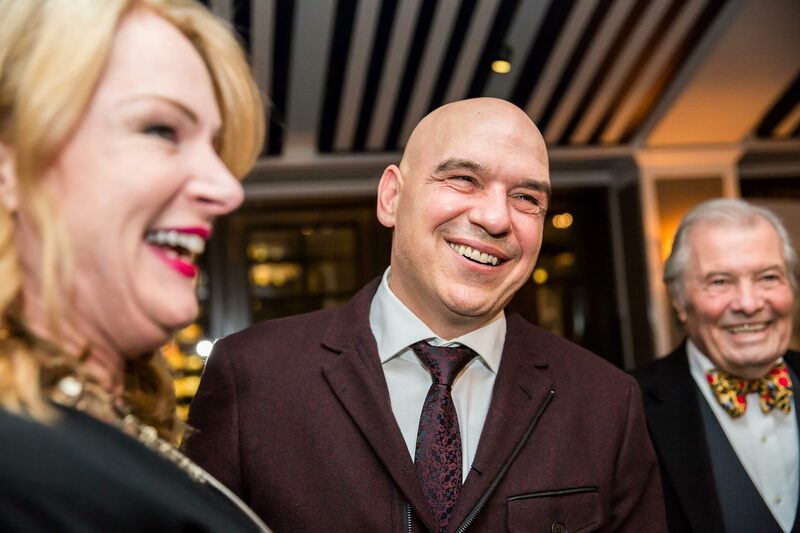 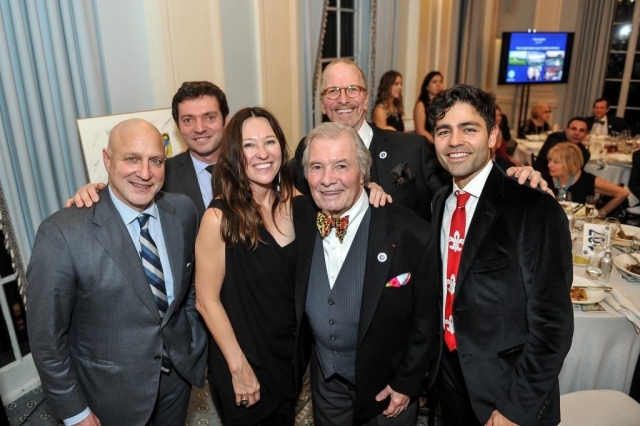 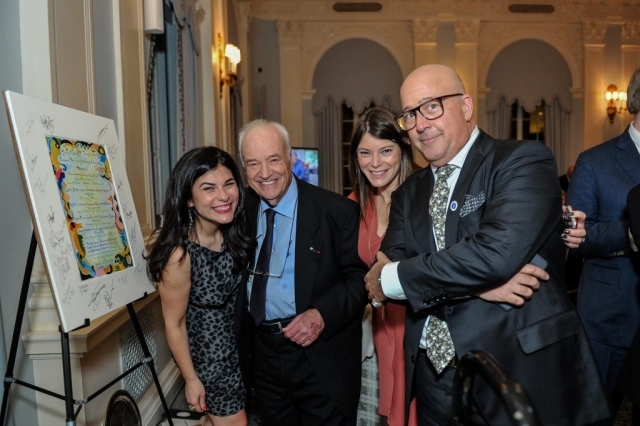 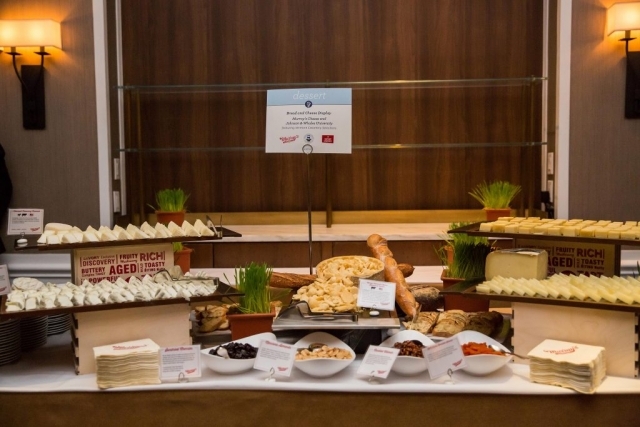 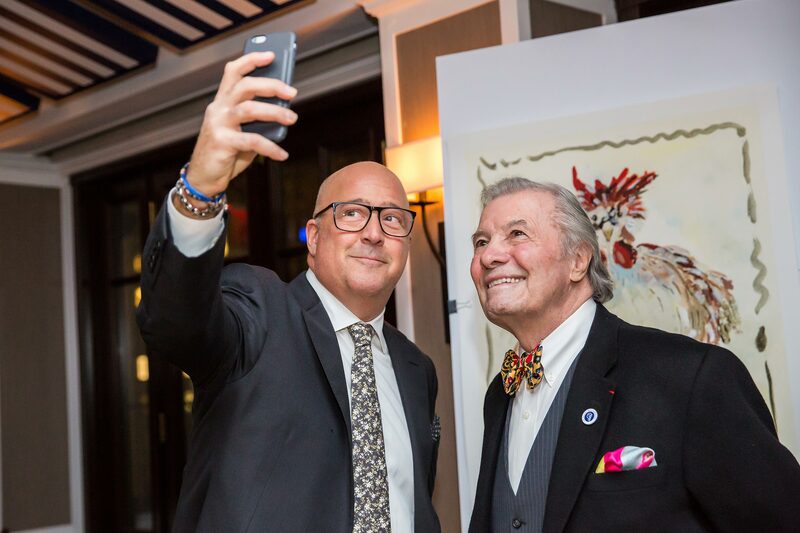 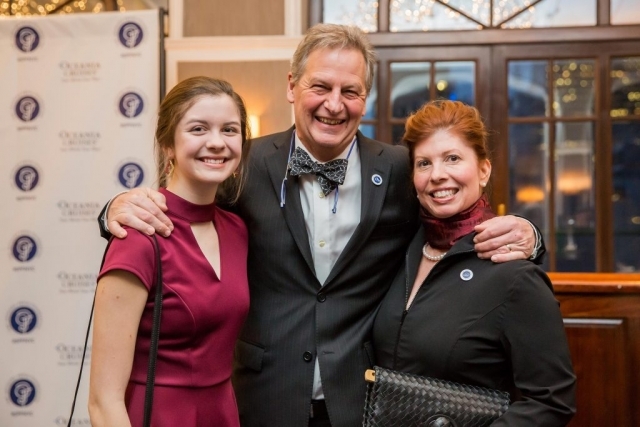 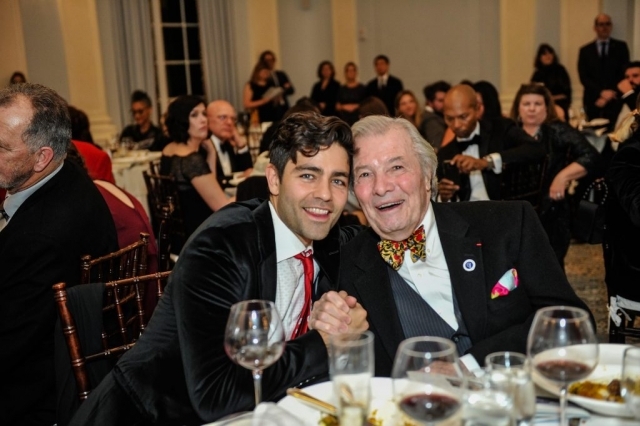 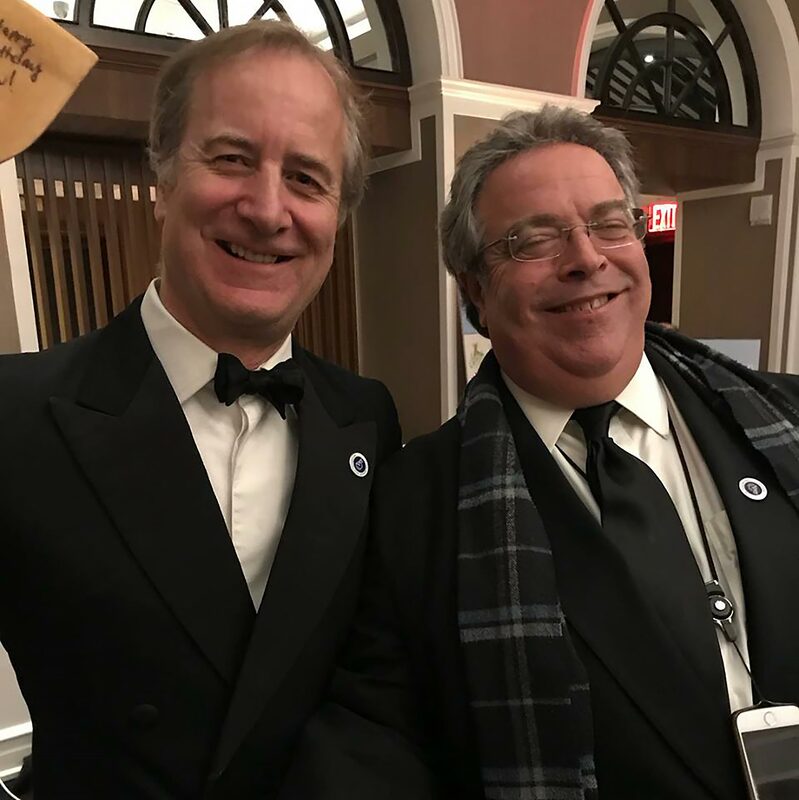 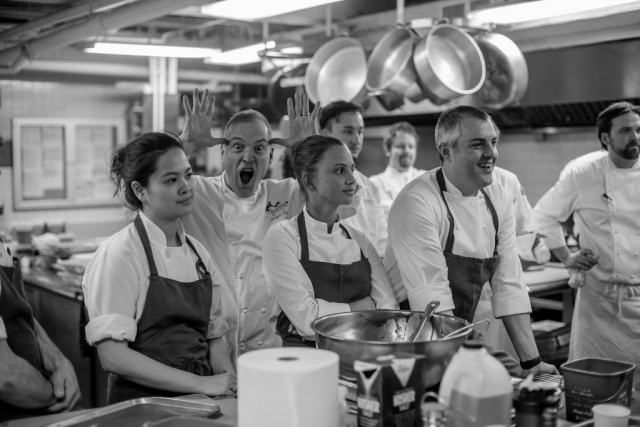 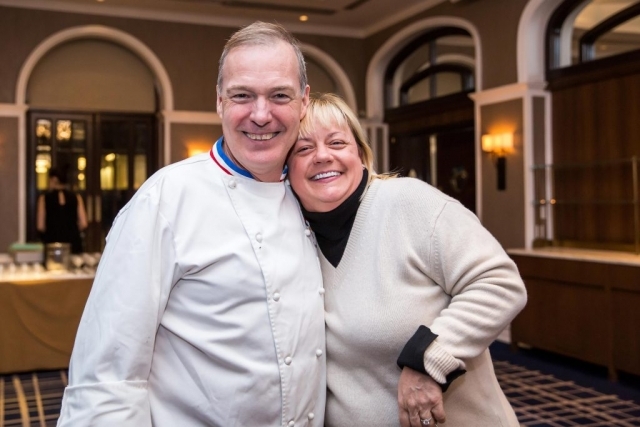 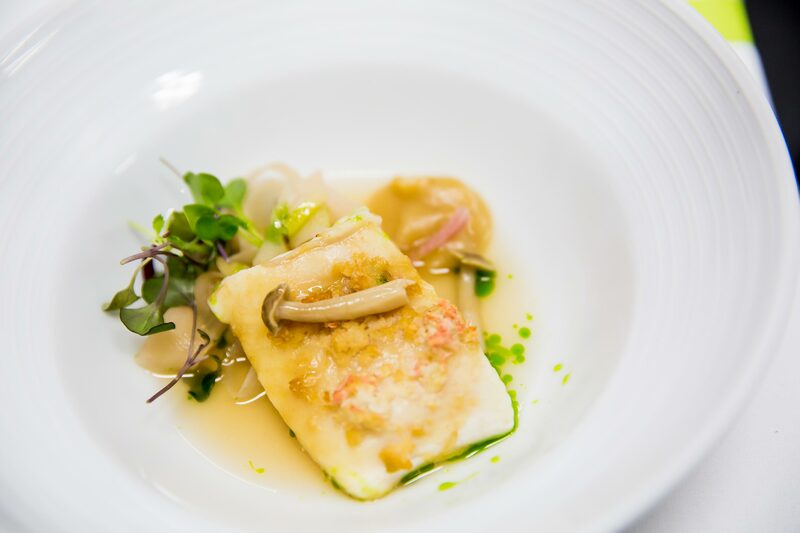 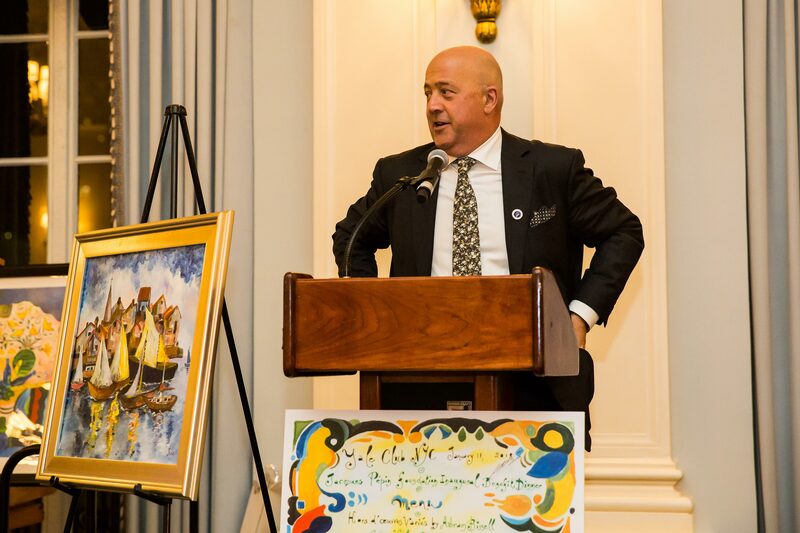 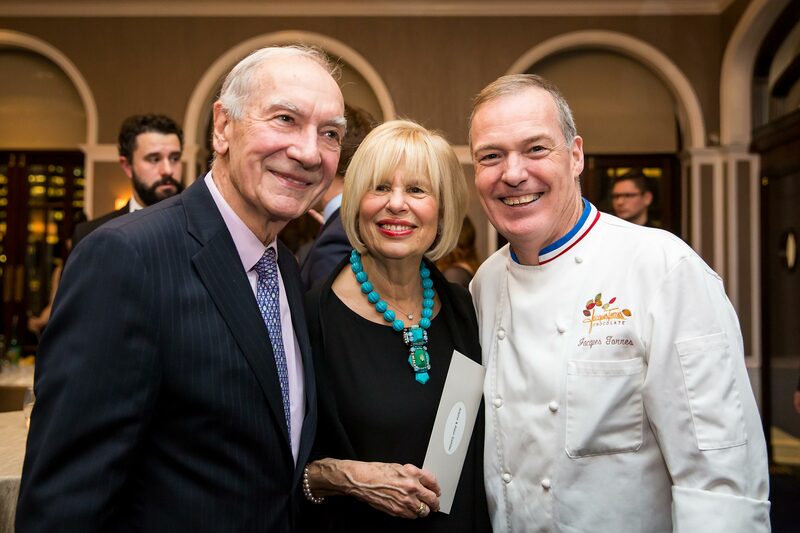 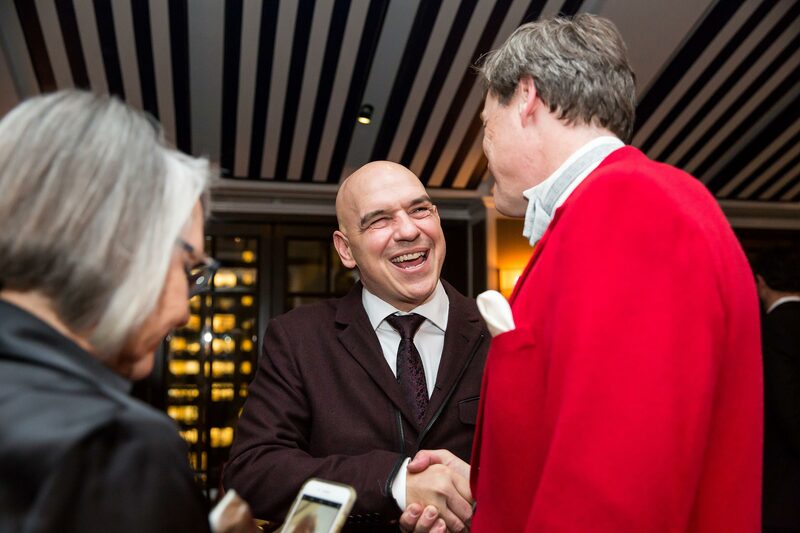 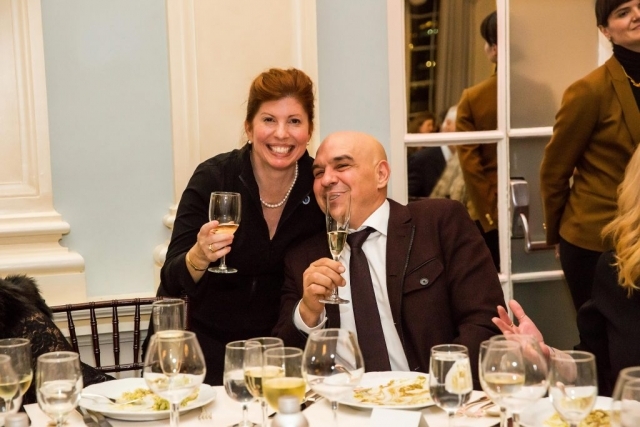 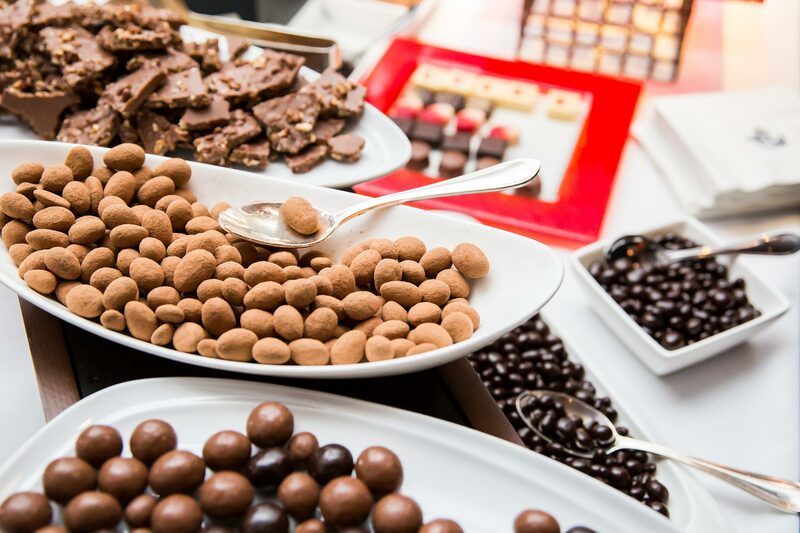 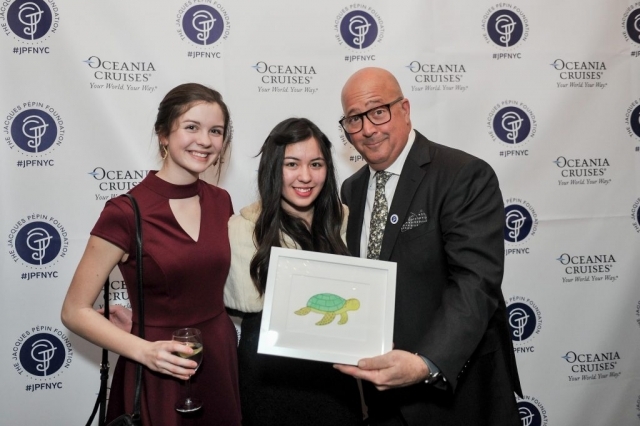 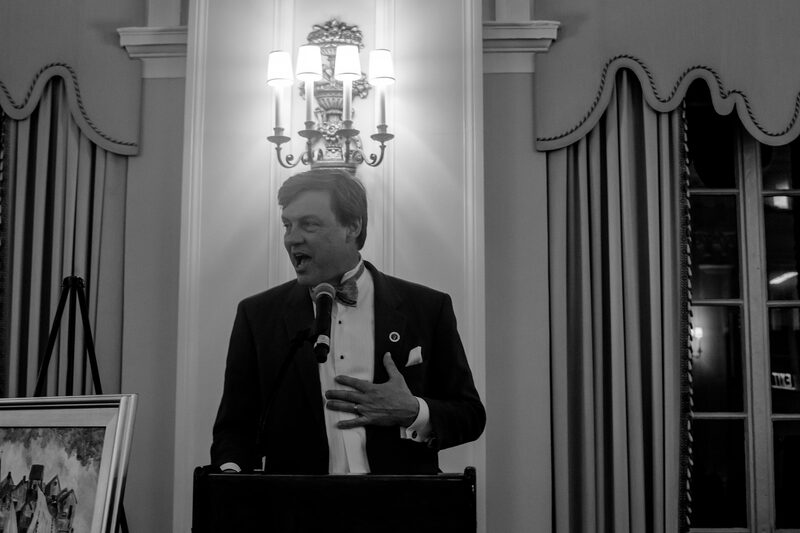 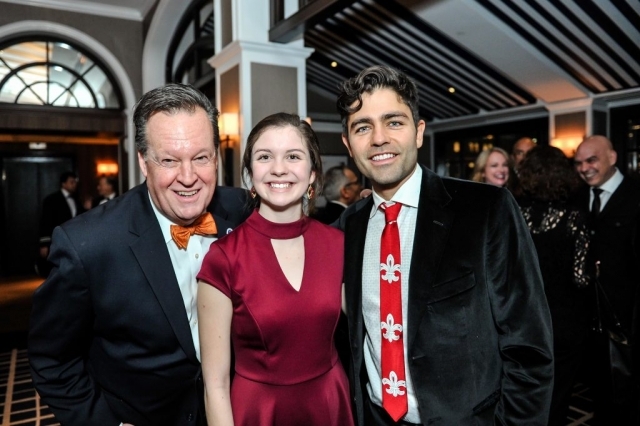 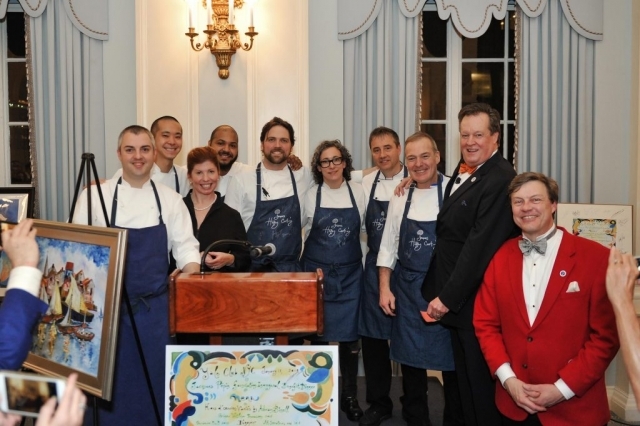 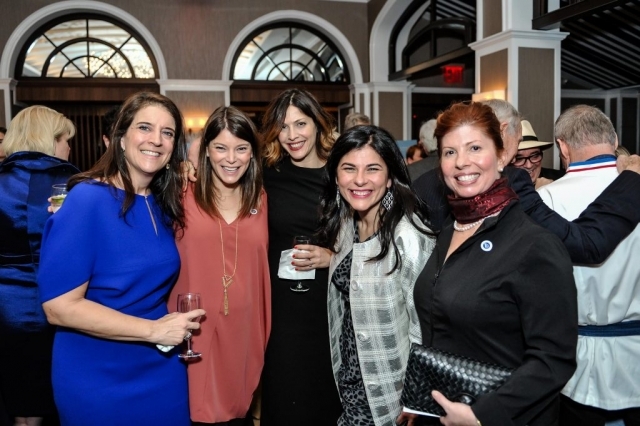 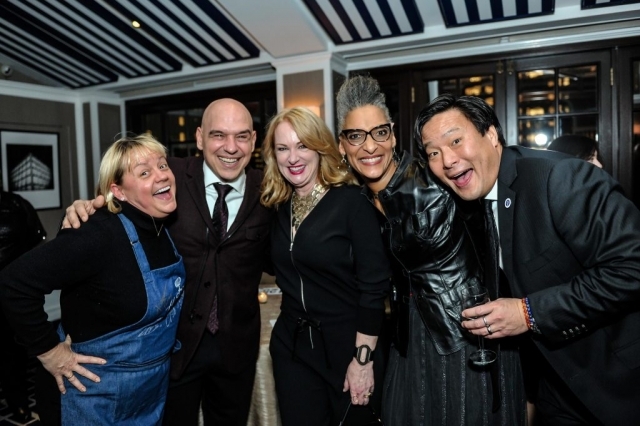 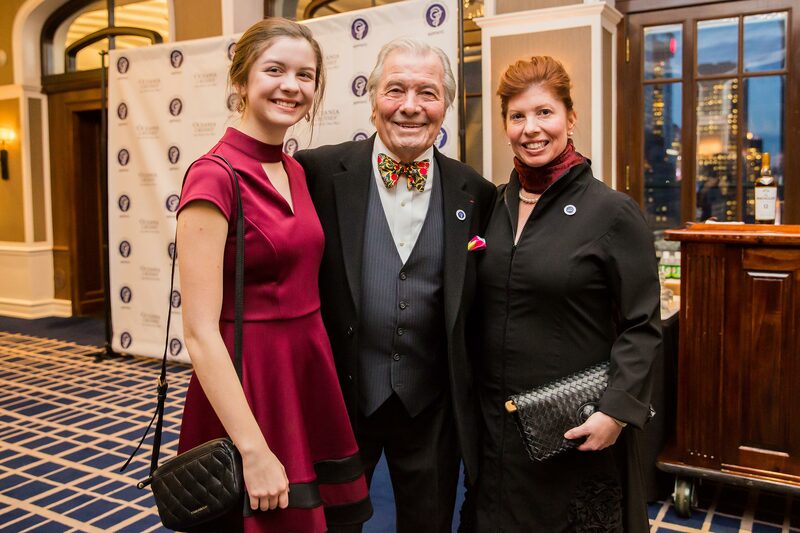 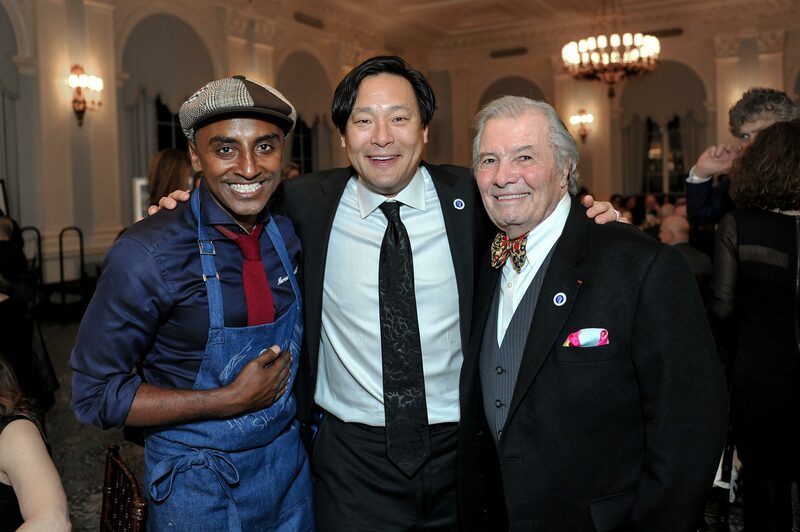 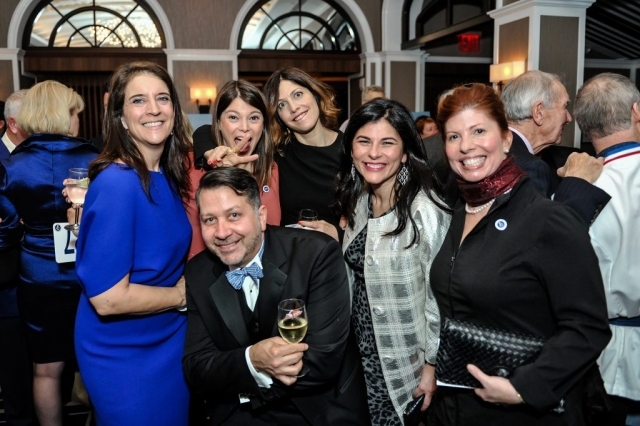 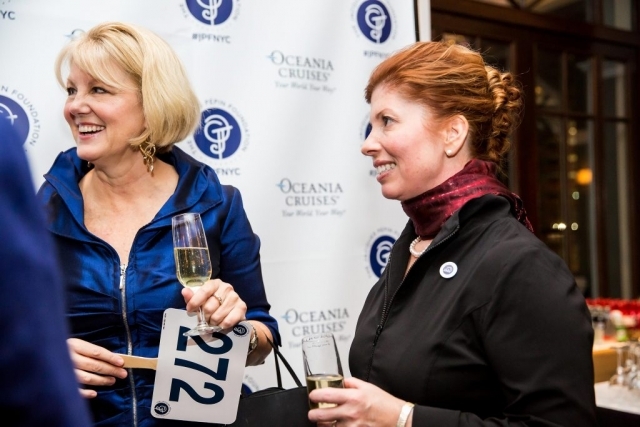 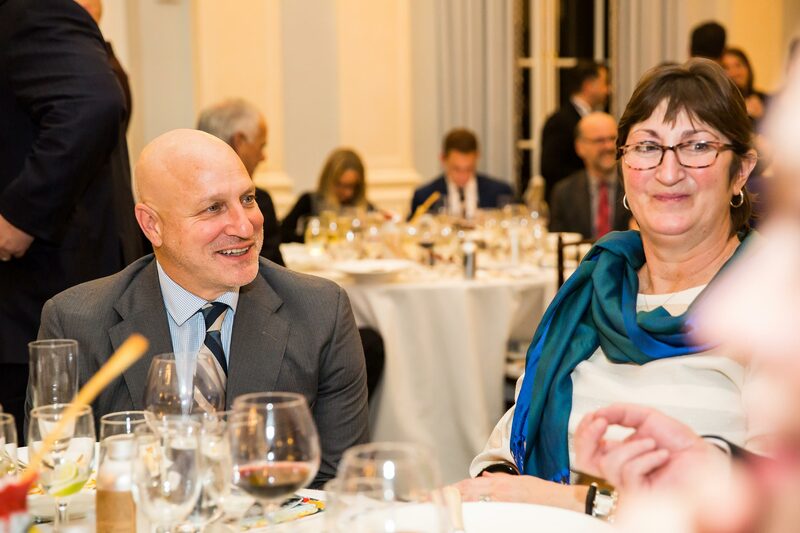 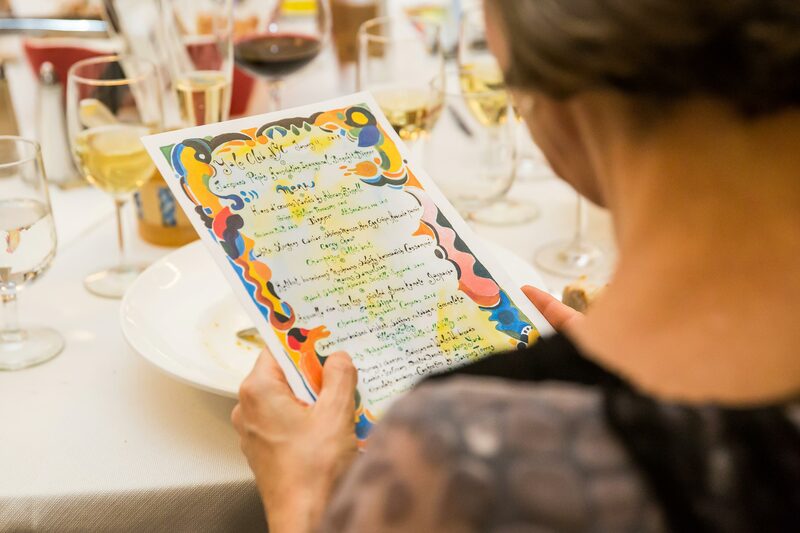 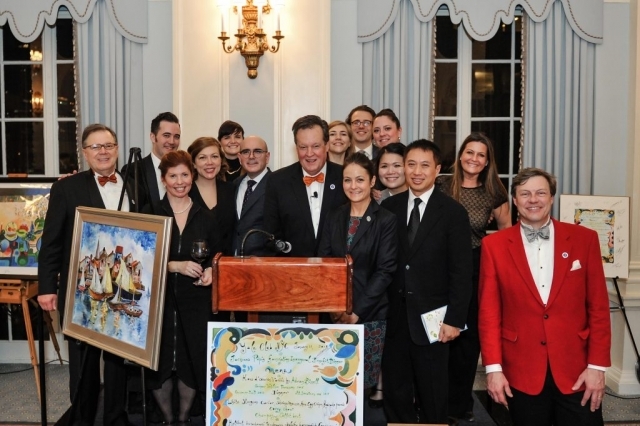 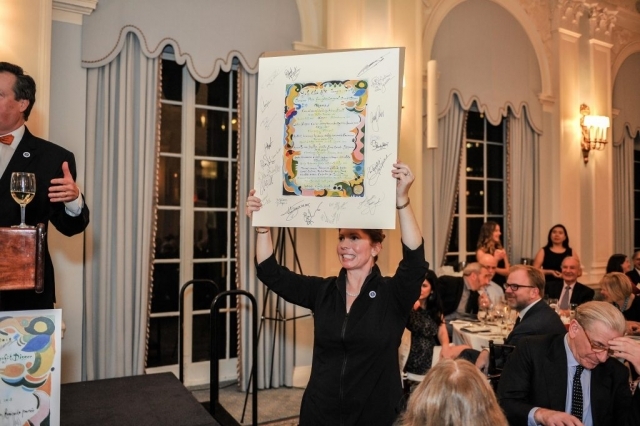 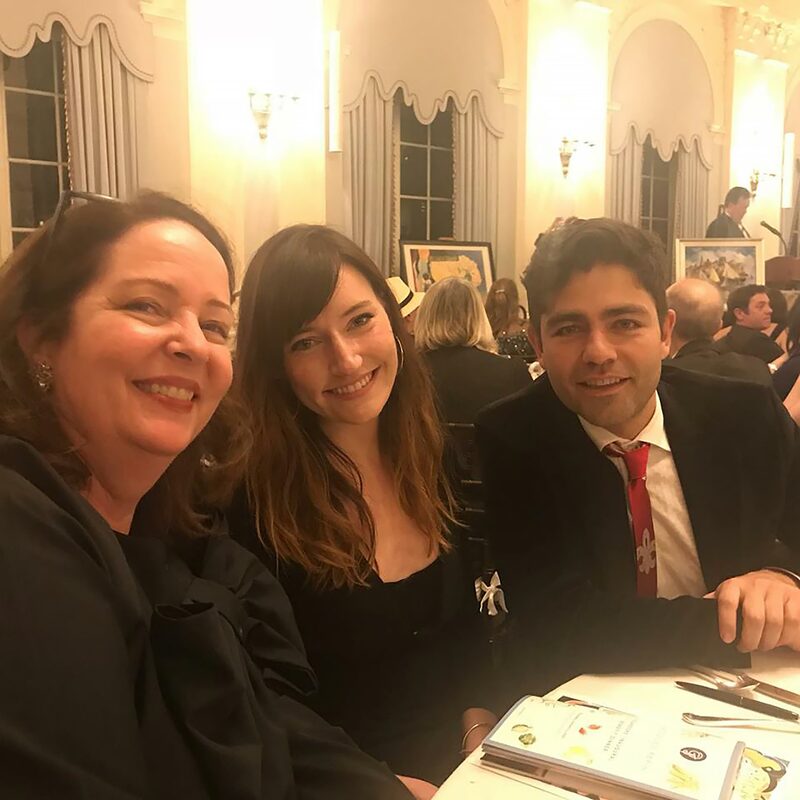 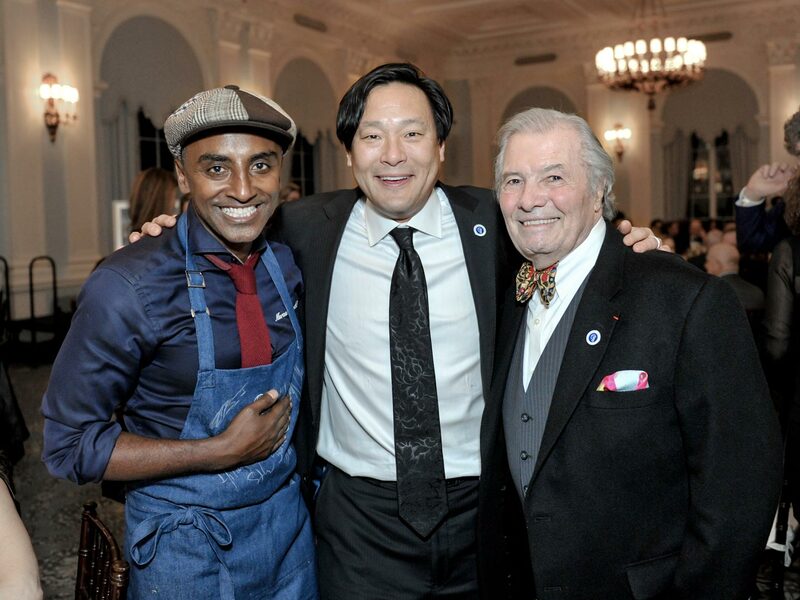 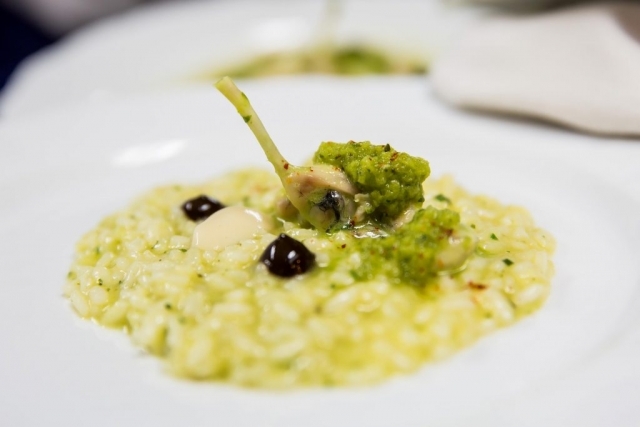 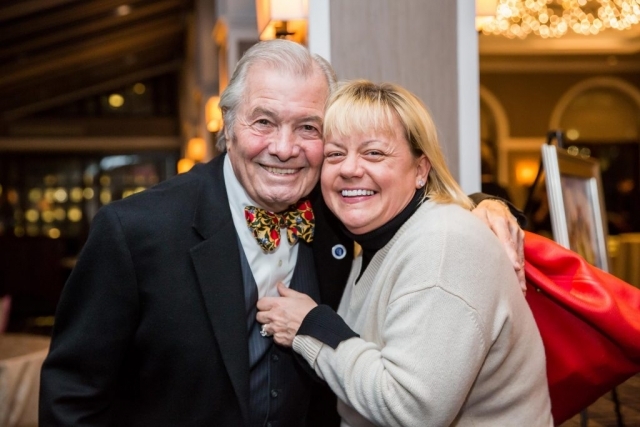 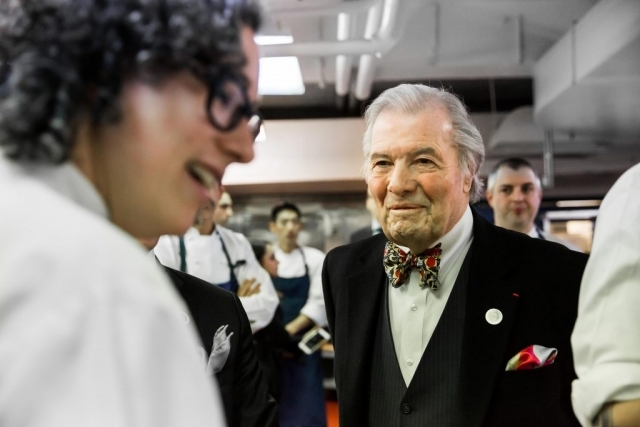 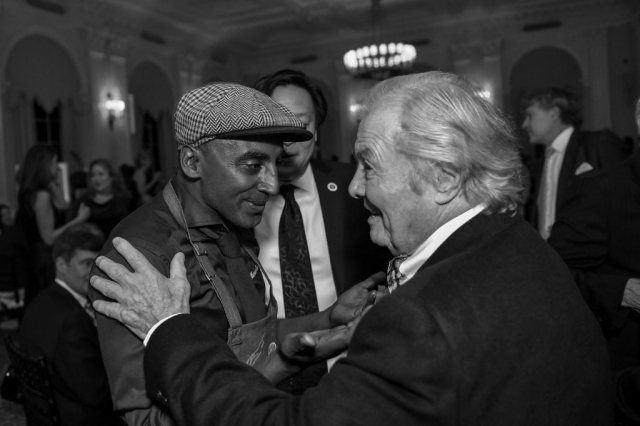 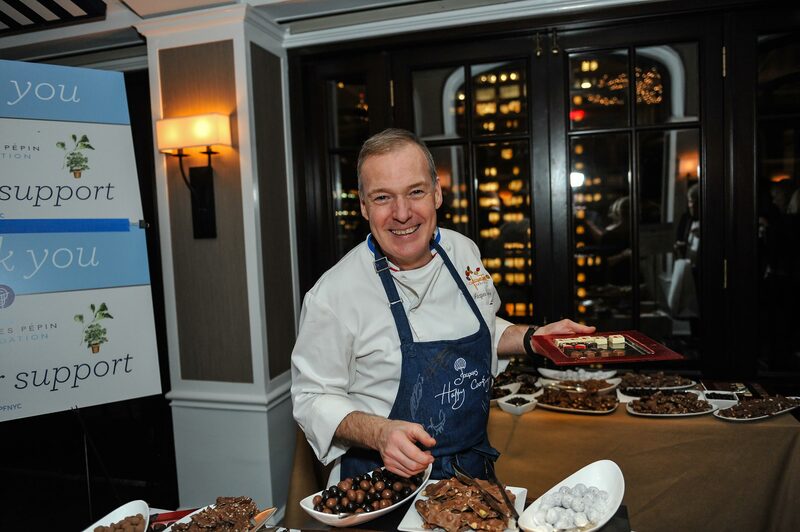 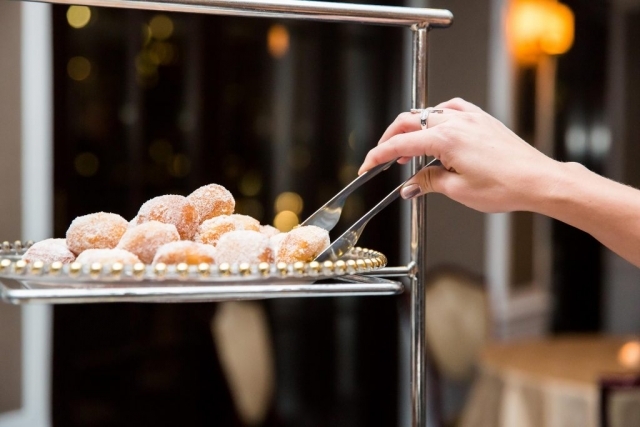 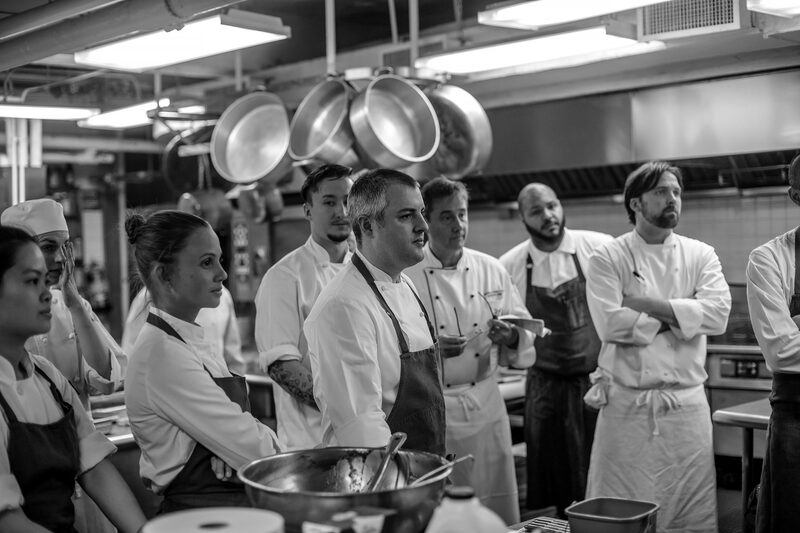 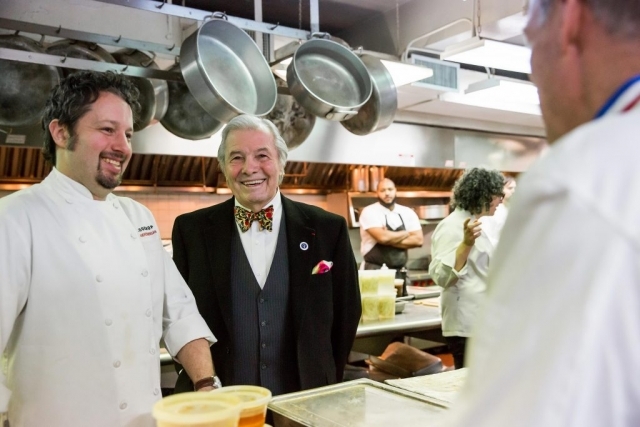 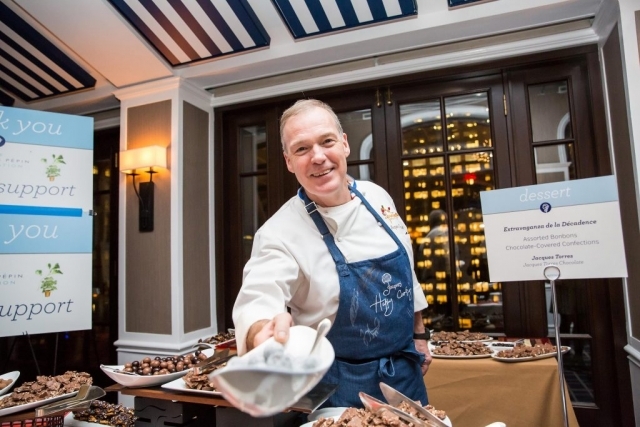 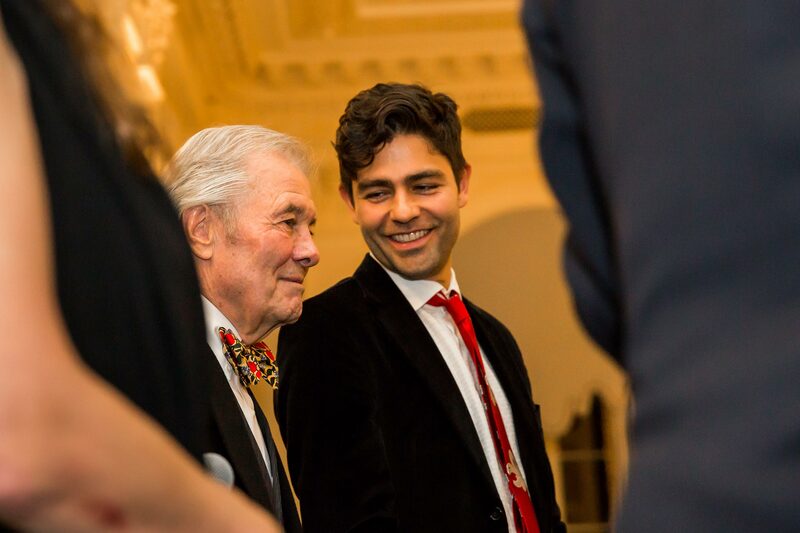 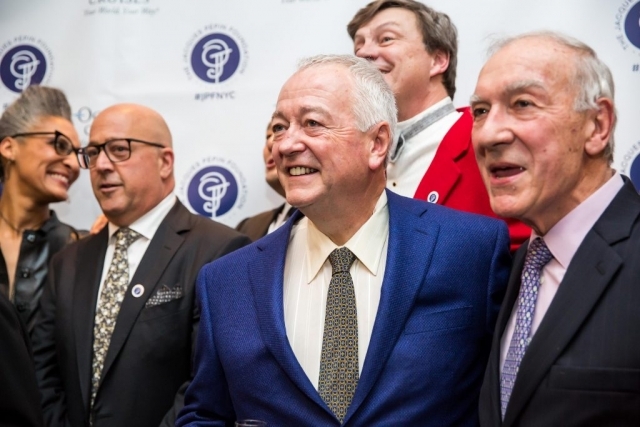 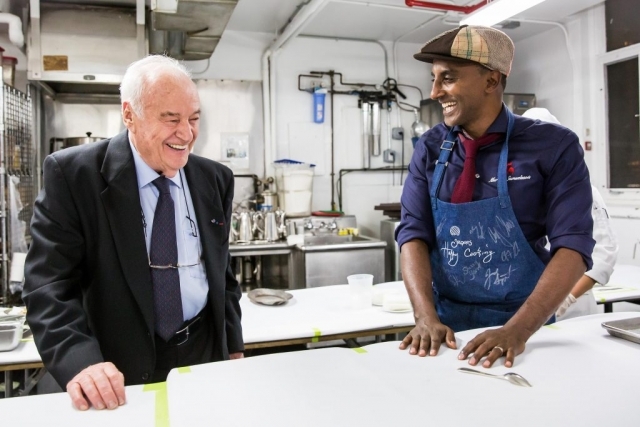 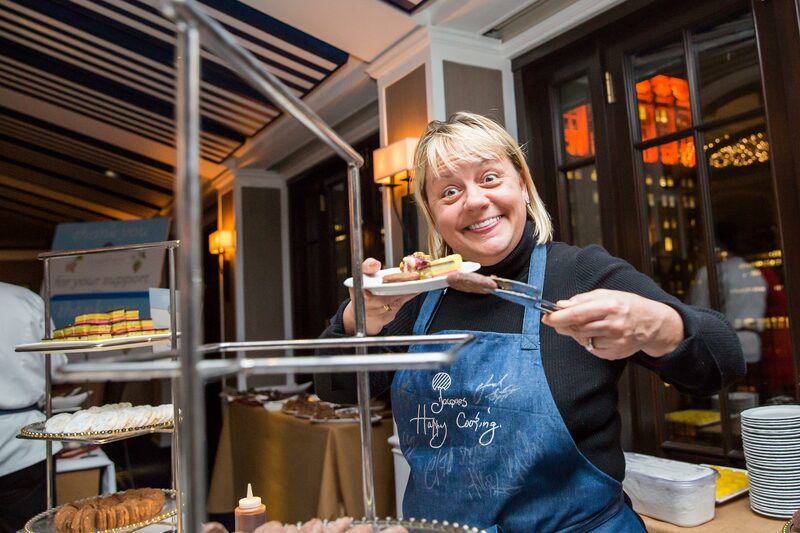 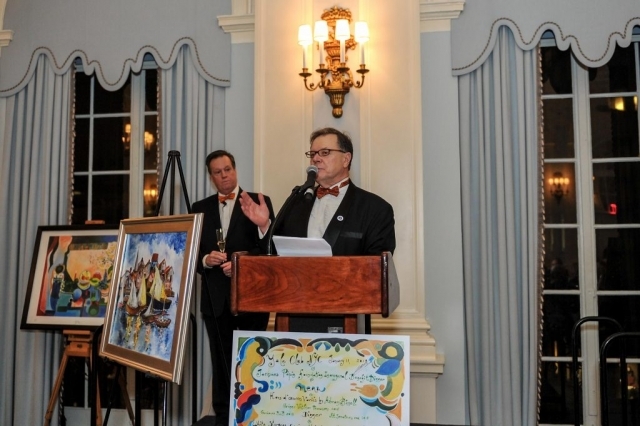 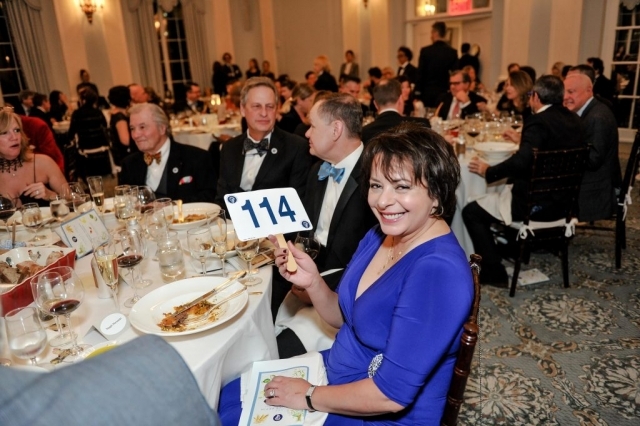 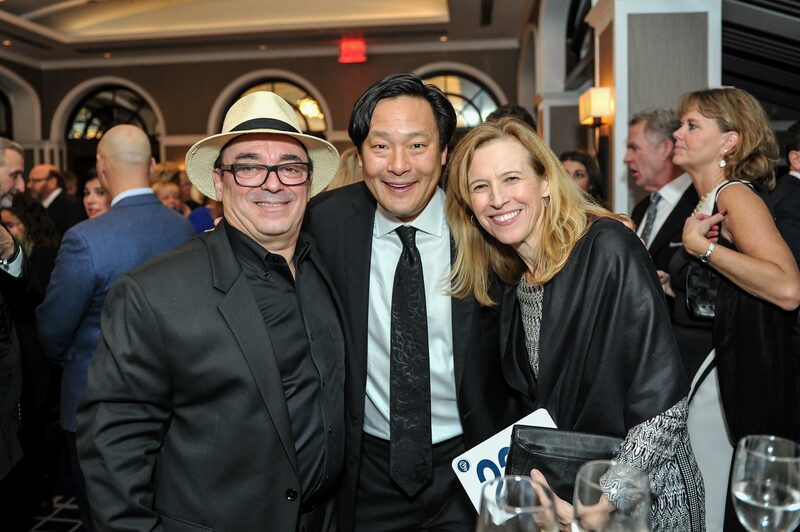 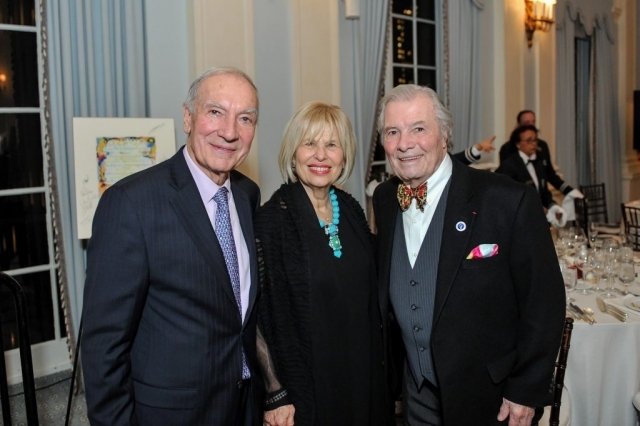 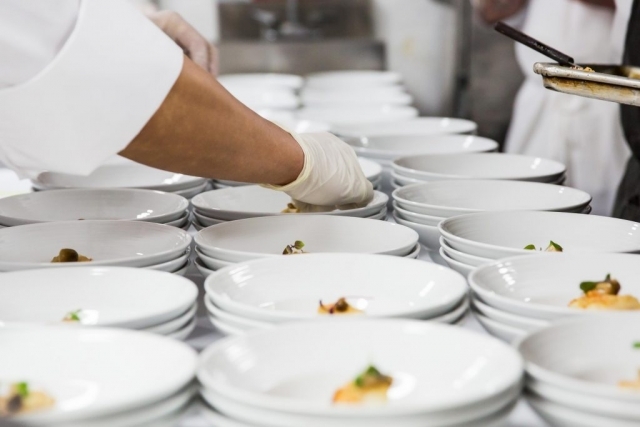 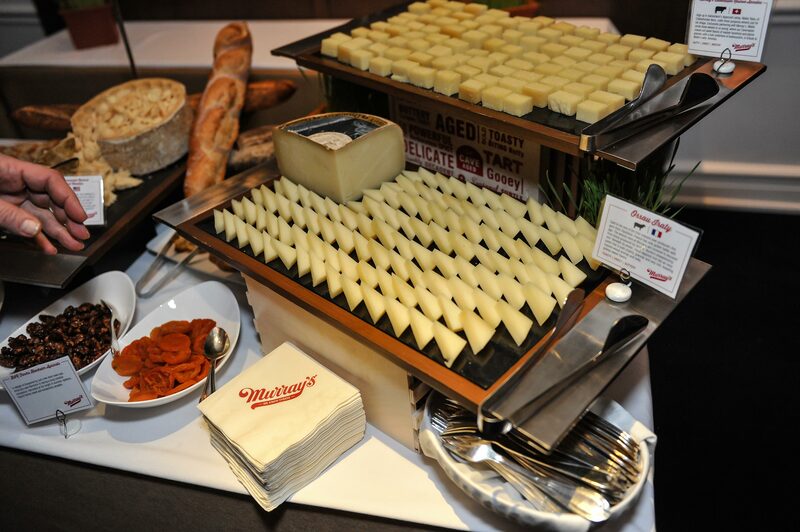 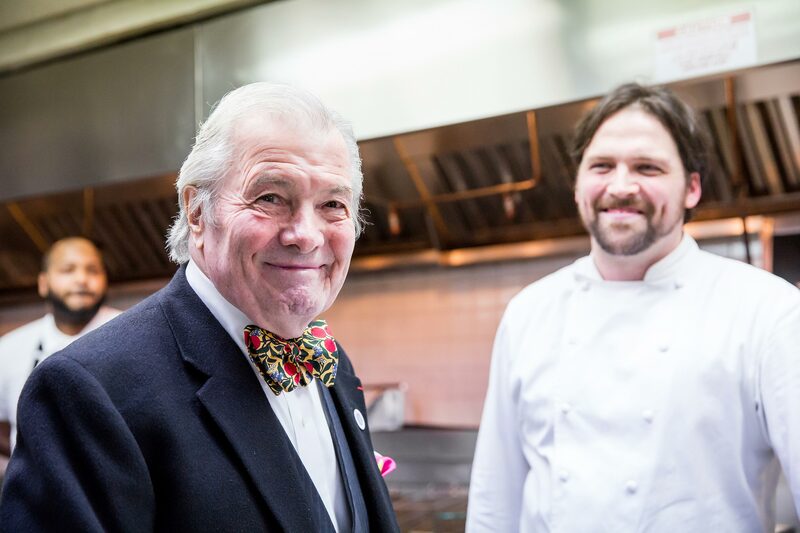 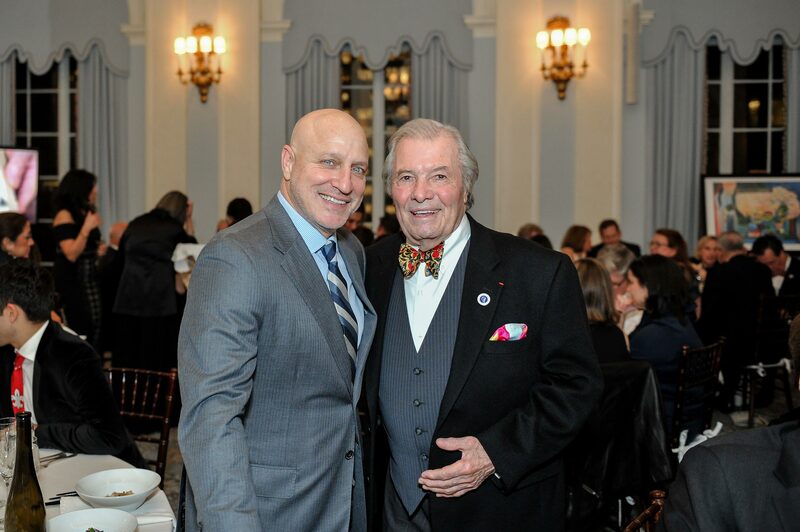 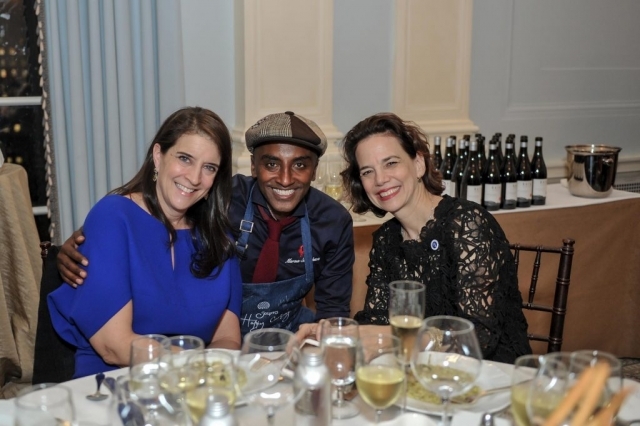 The JPF Founder’s Inaugural Benefit held on Thursday January 11th at the Yale Club in New York City brought out the culinary stars and proved the power of our mission, by raising over $400,000 in support of culinary education for disadvantaged adults through community kitchens. 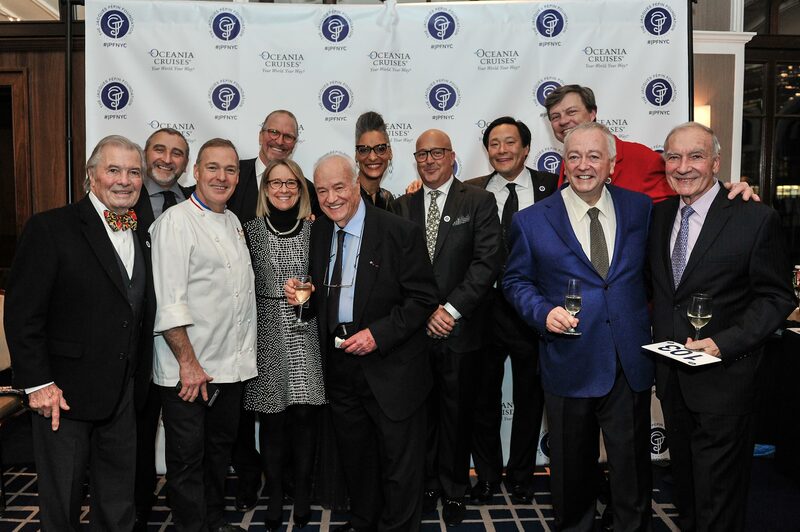 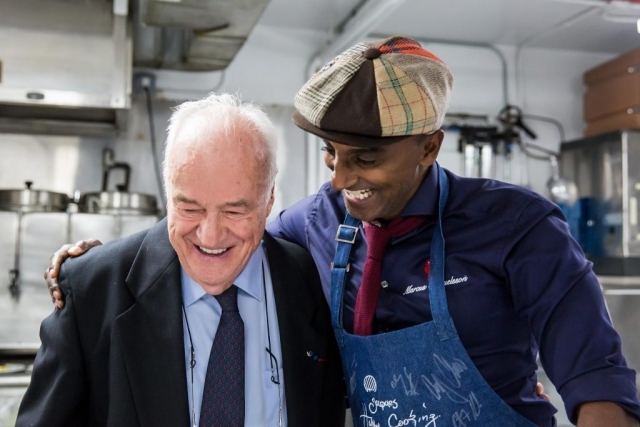 The night was a who’s who reunion of culinary luminaries including: Jacques and Claudine Pépin, Andrew Zimmern, Danny Meyer, Drew Nieporent, Tom Colicchio, Gail Simmons, Carla Hall, Andre Soltner, Michael Symon, Ming Tsai, Justin Chapple, Marcus Samuelsson, Michel Nischan, Jacques Torres, Suzanna Cupps, Thierry Rautureau, Roland Passot, Dana Cowin, Chris Grdovich, Nilou Motamed and many, many more! 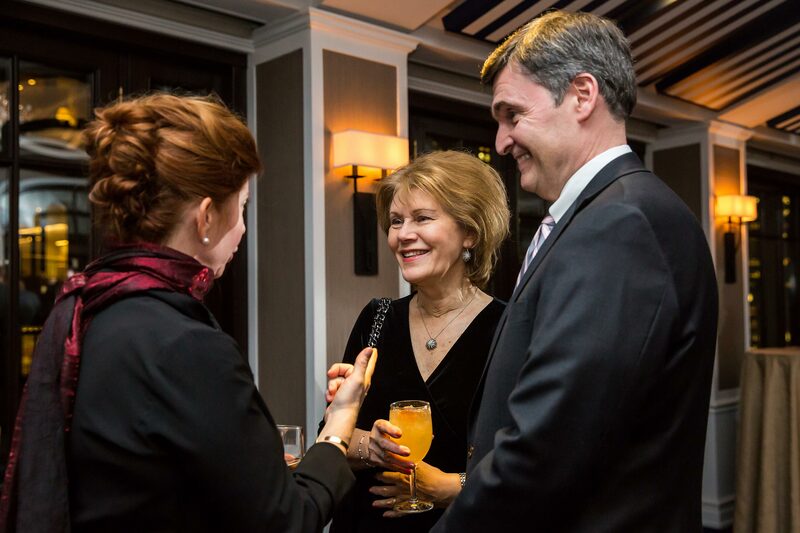 The room was buzzing with warmth and support as we unveiled the JPF. 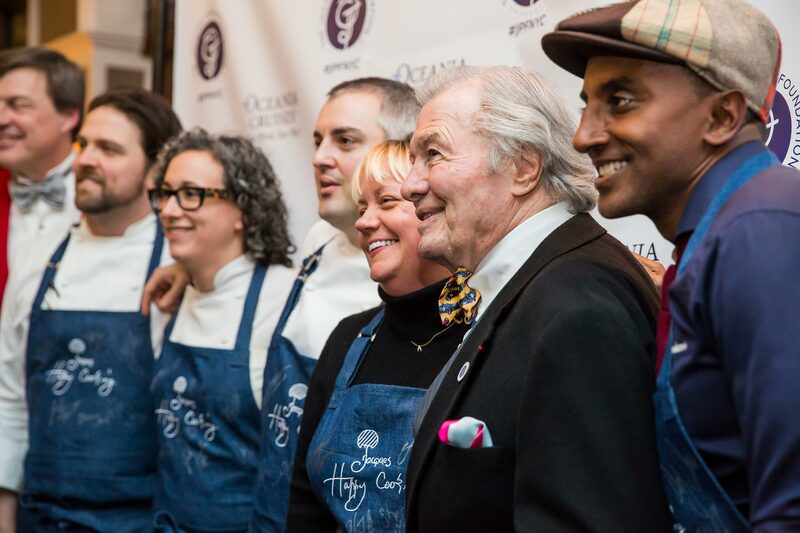 We are incredibly grateful to all those who attended and amazed by the support and generosity. 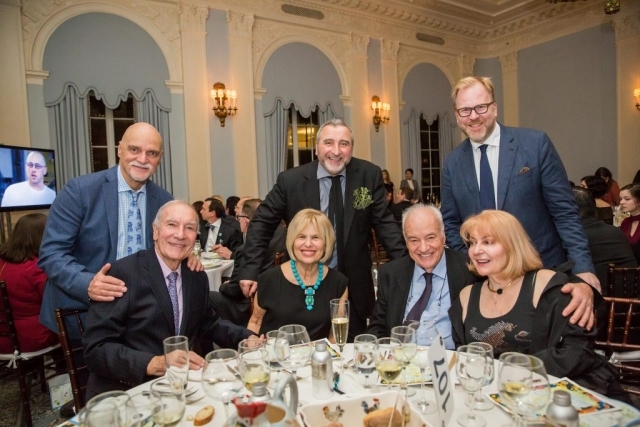 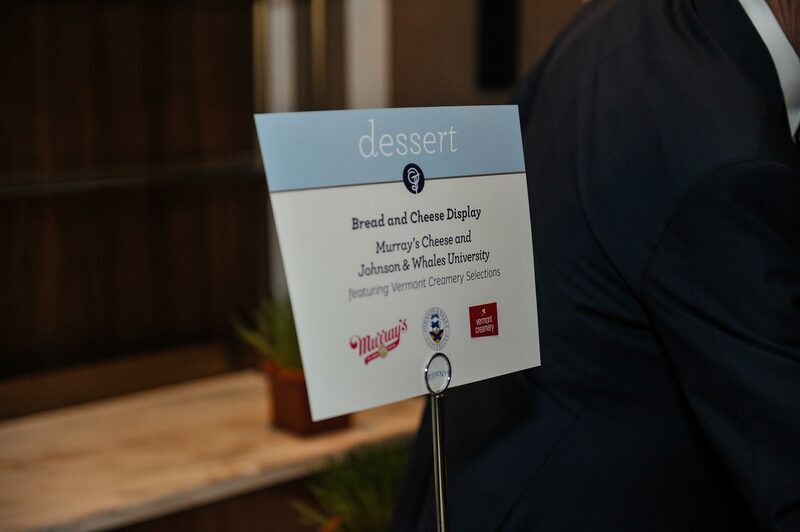 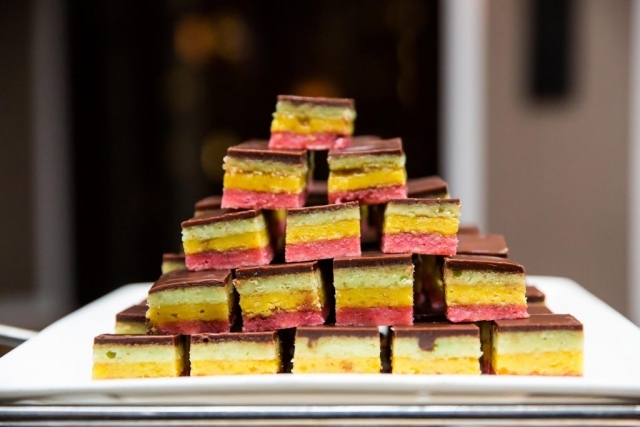 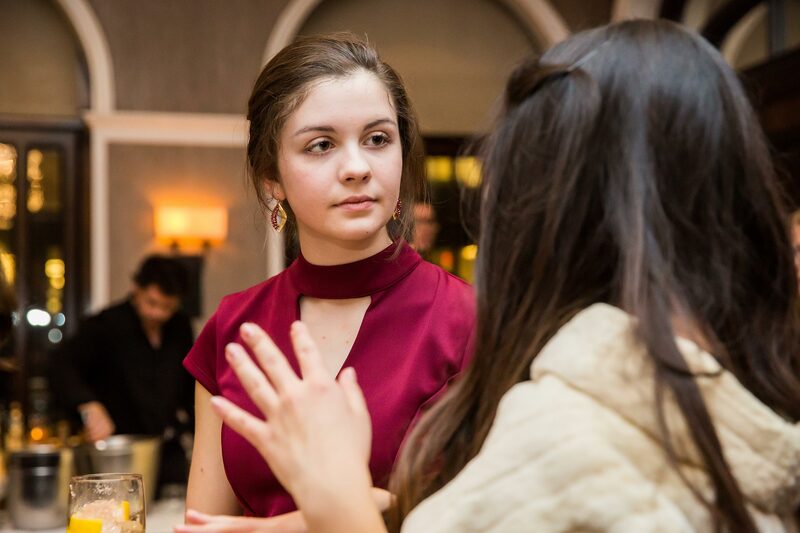 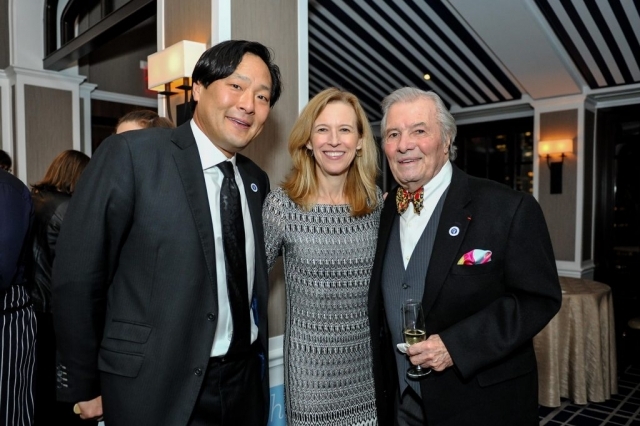 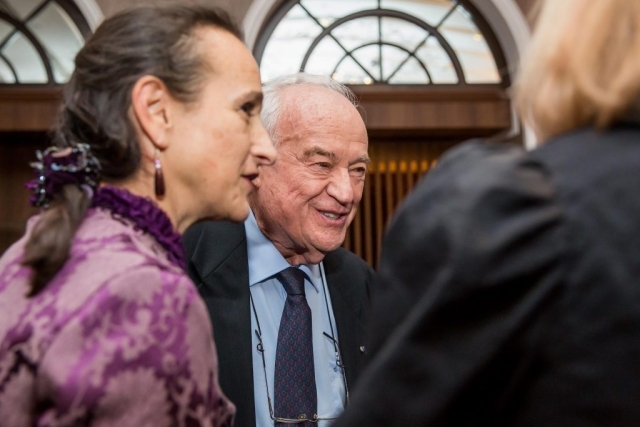 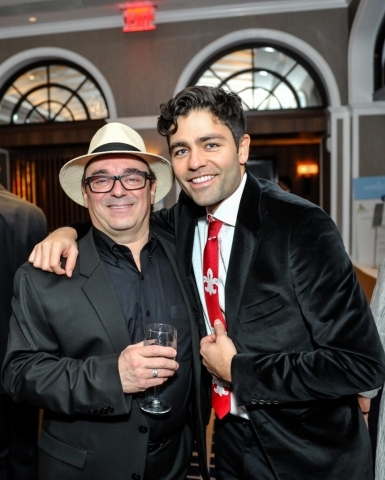 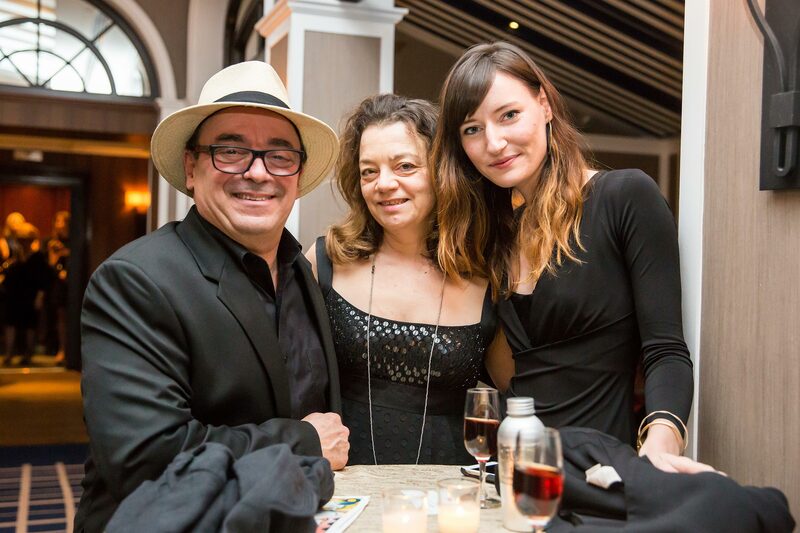 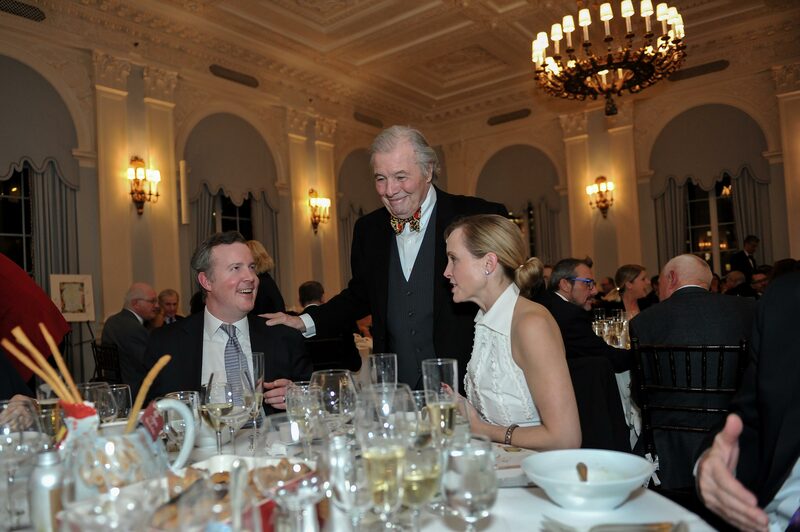 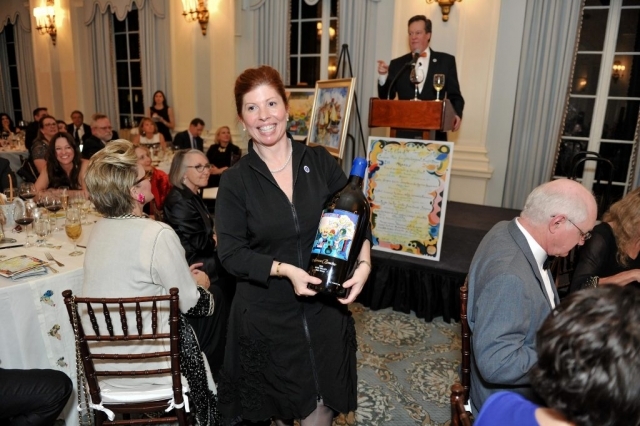 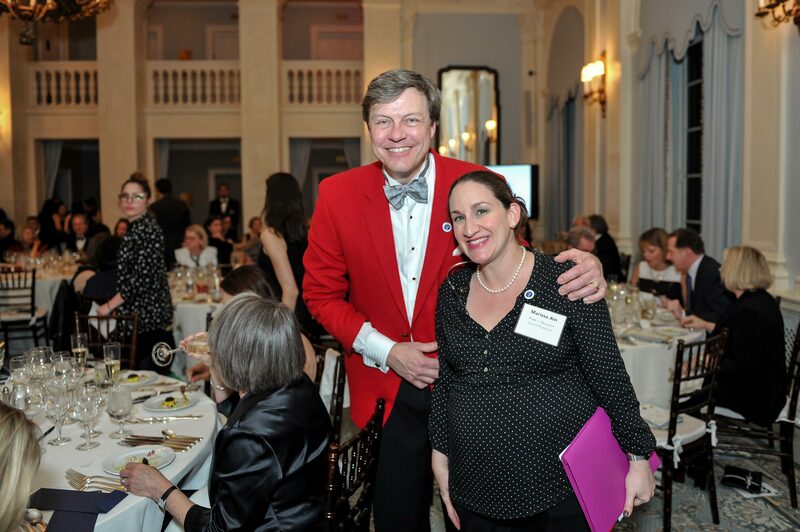 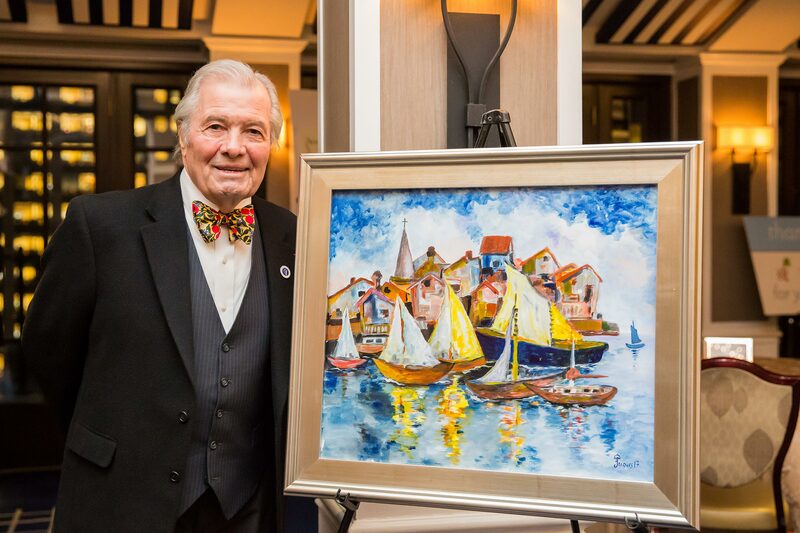 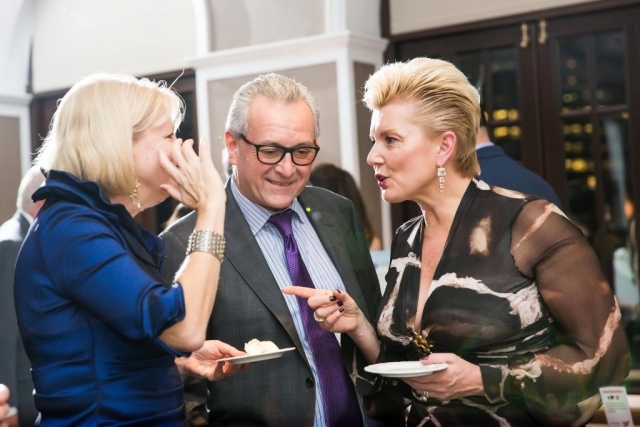 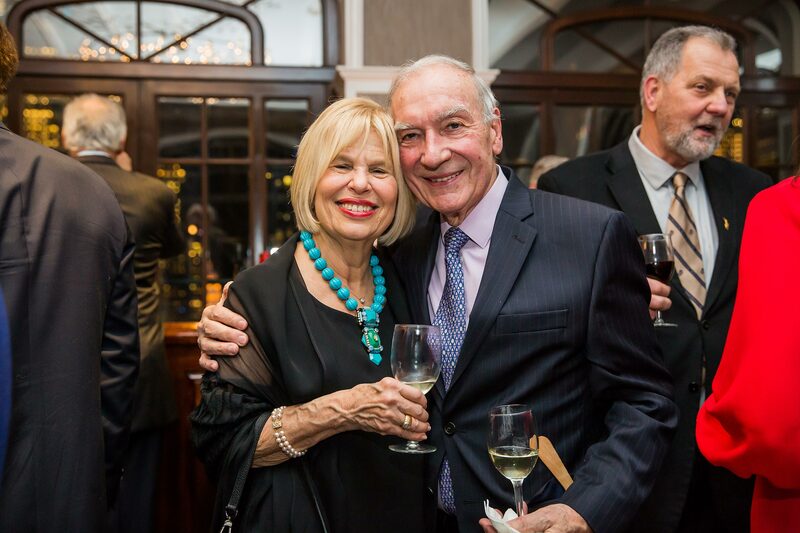 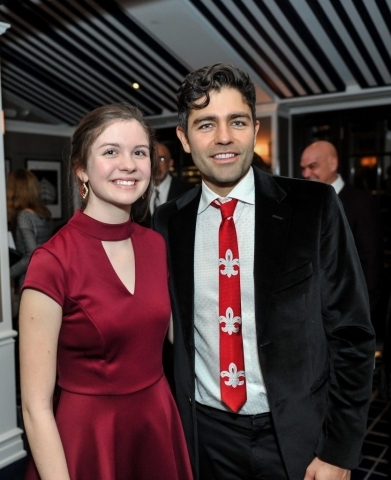 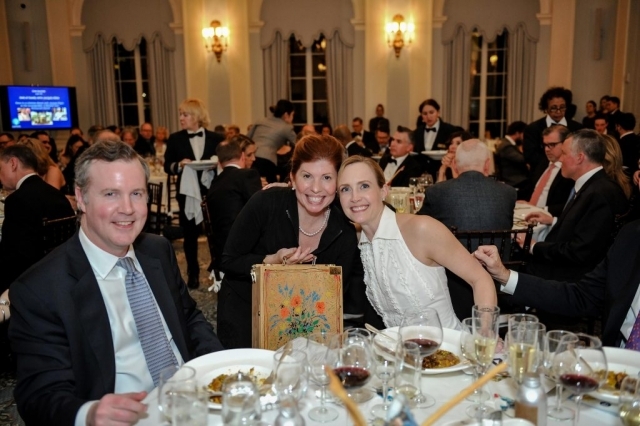 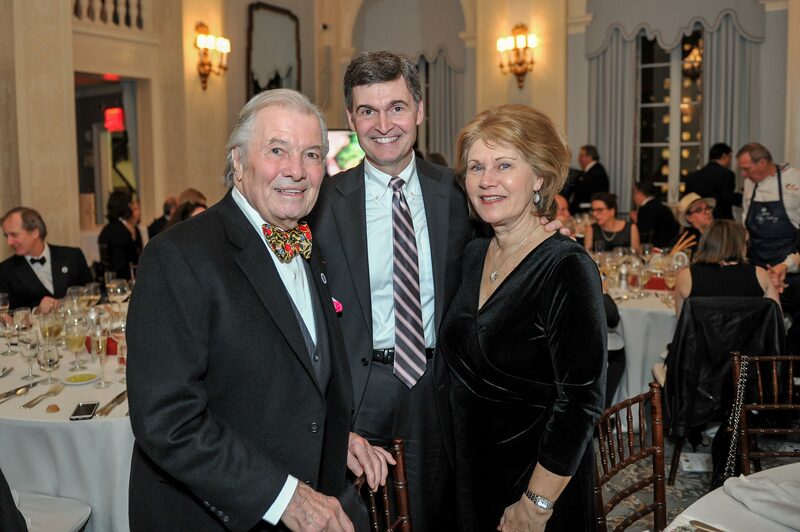 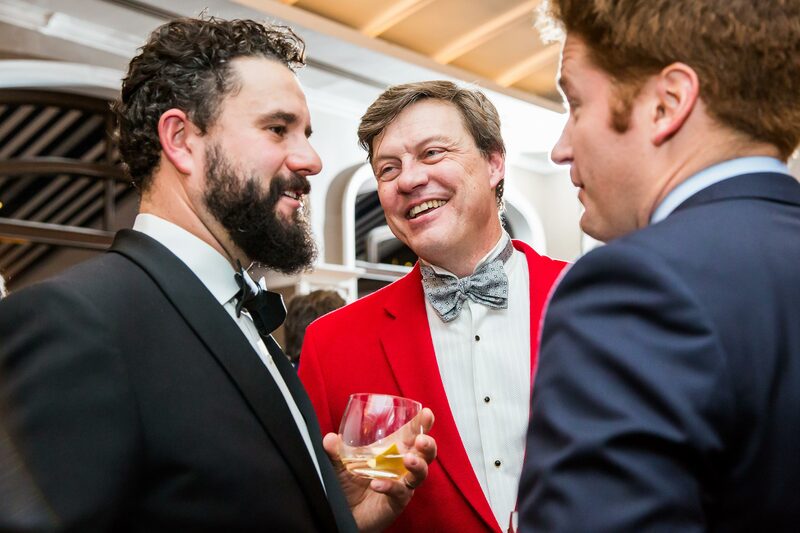 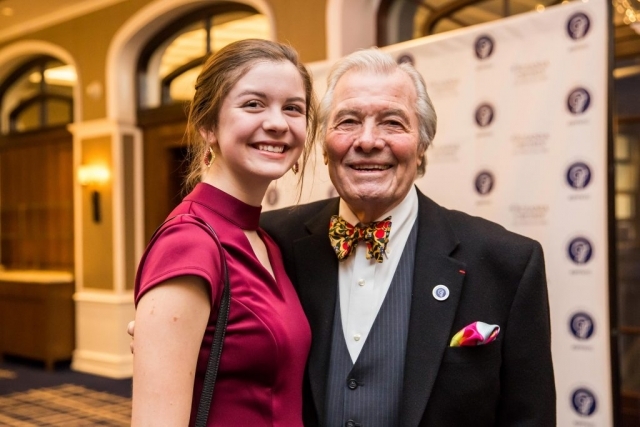 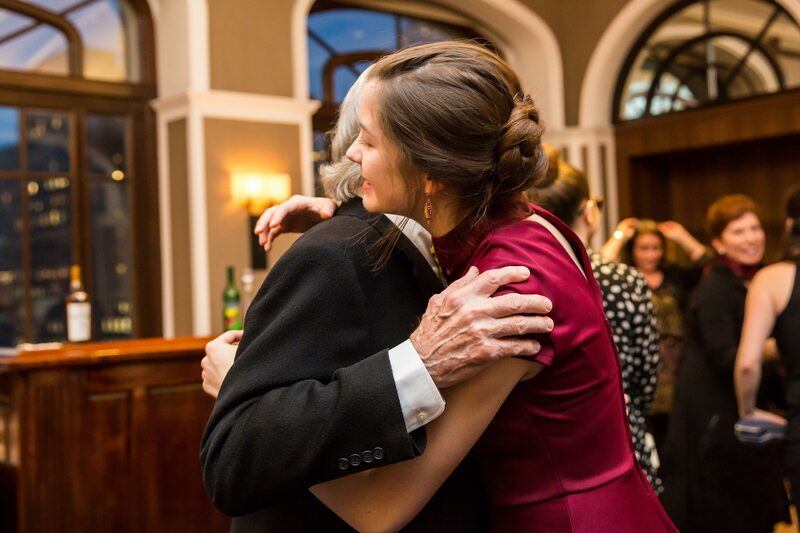 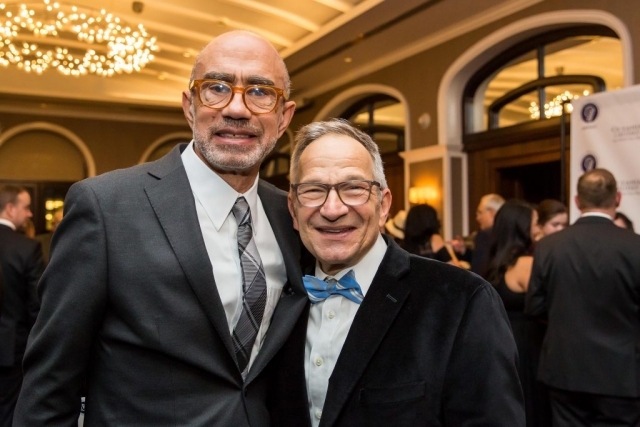 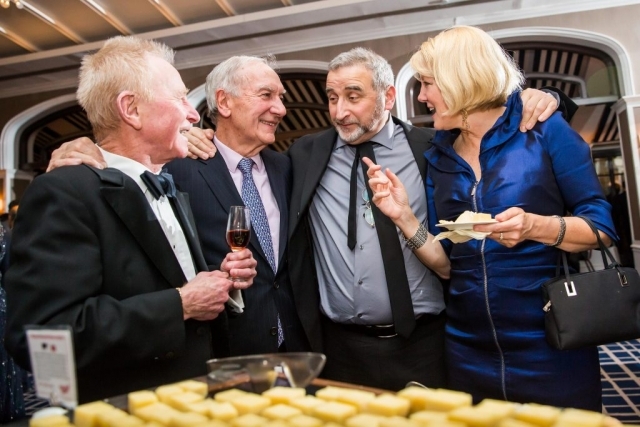 The Second Annual Founders’ Gala – Inspired Generosity!